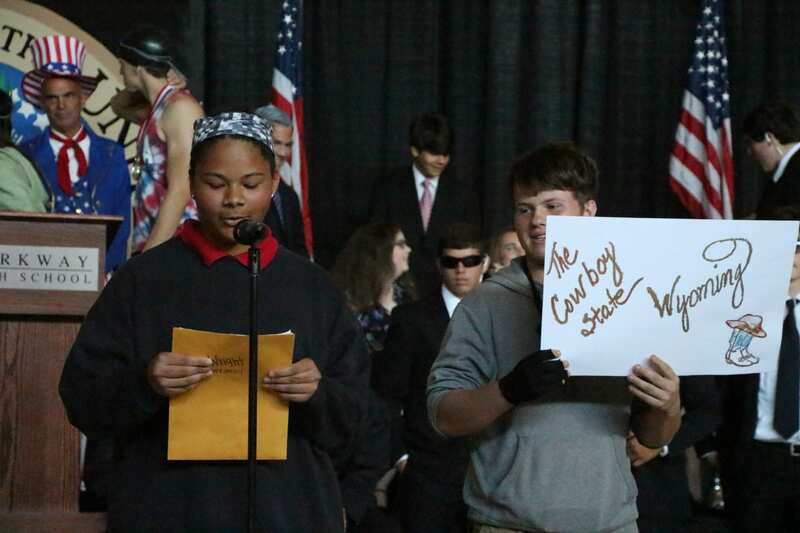 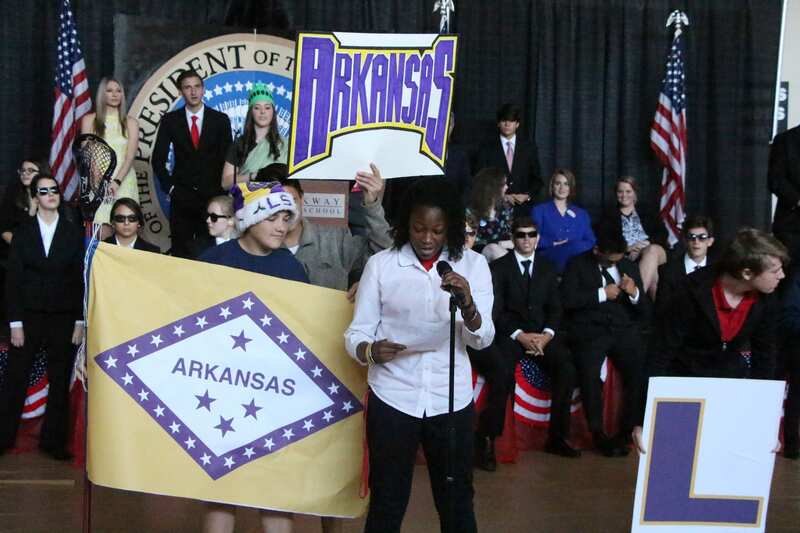 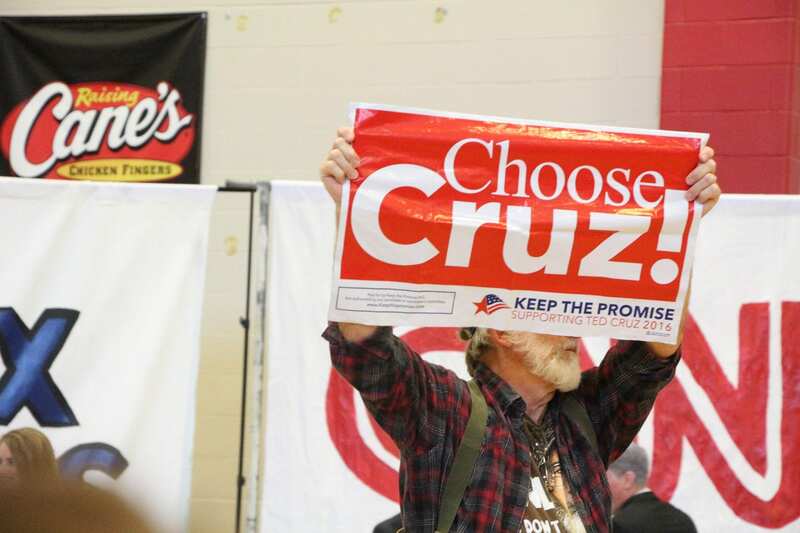 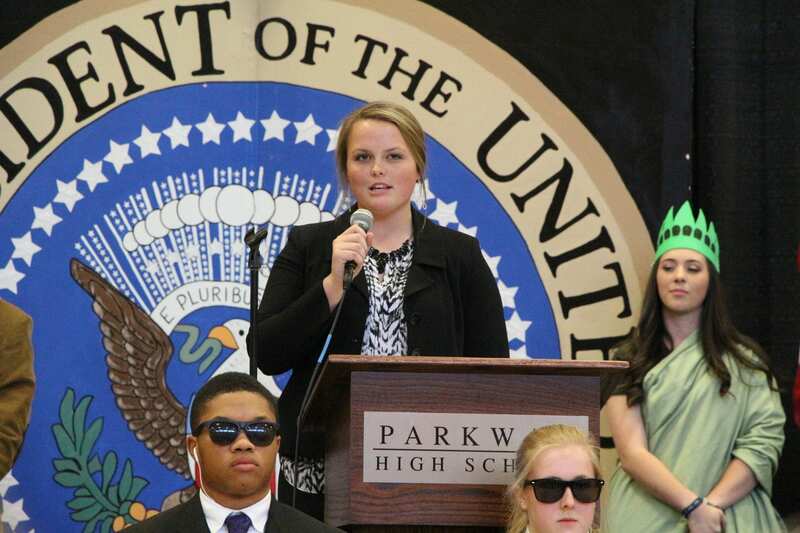 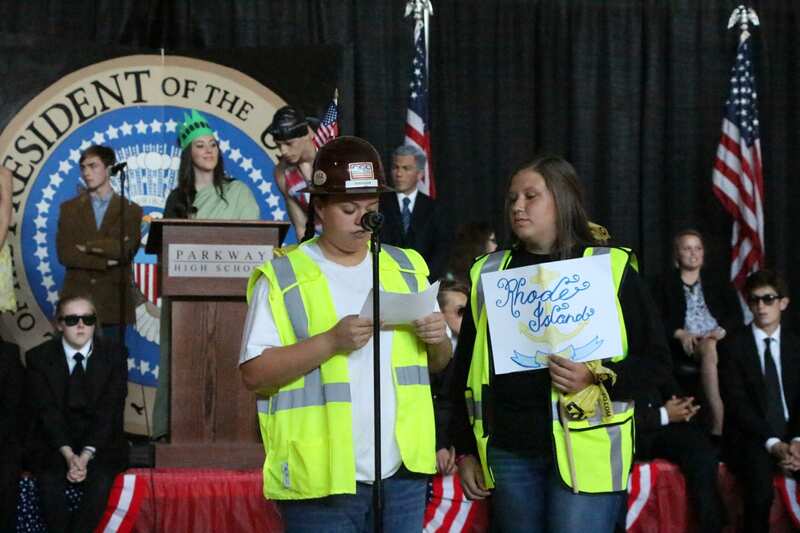 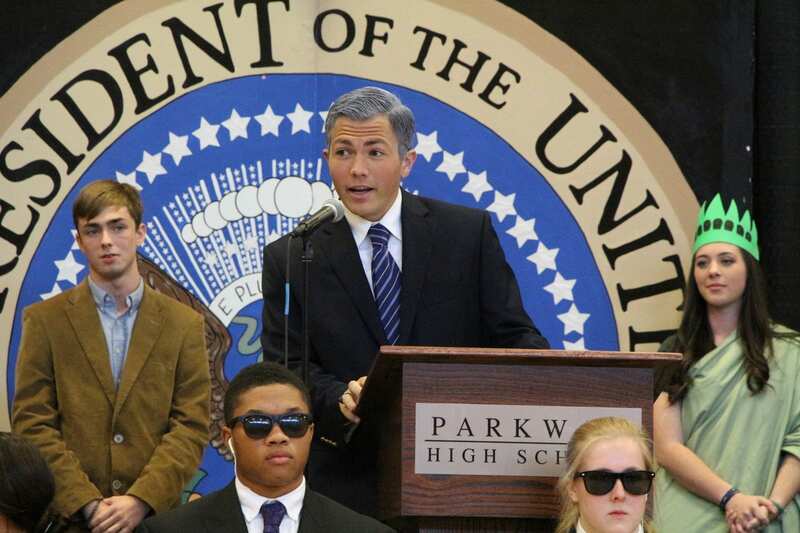 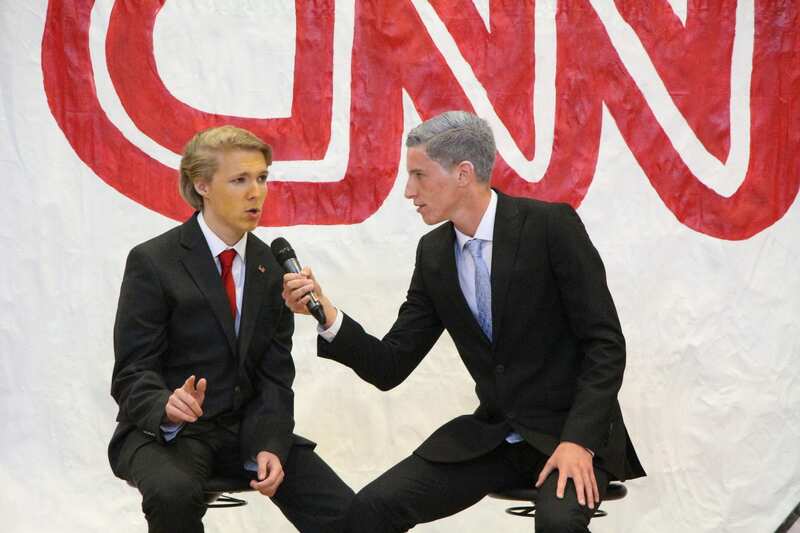 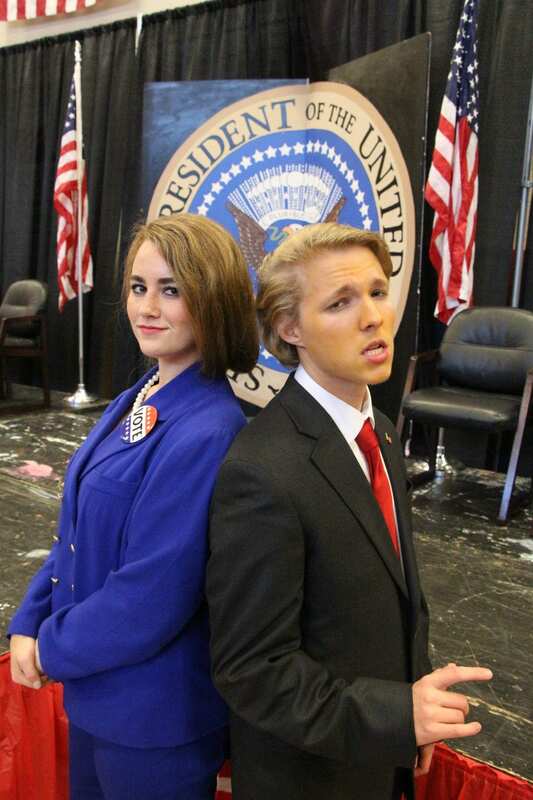 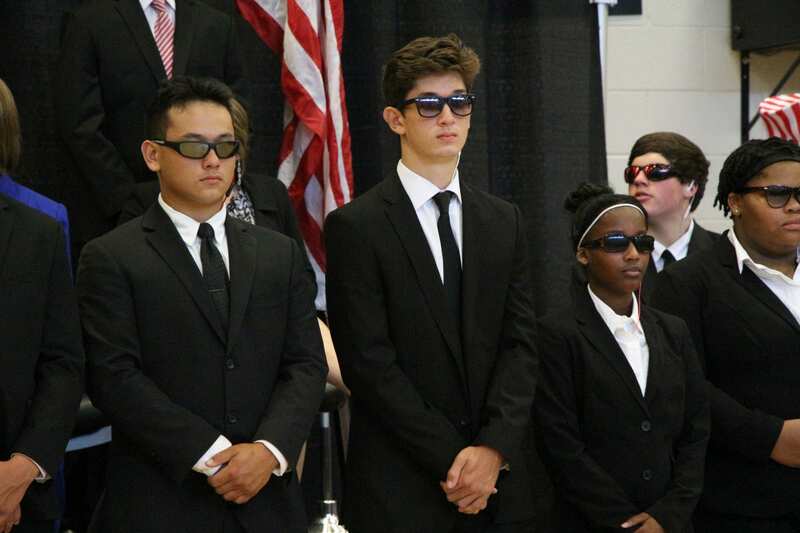 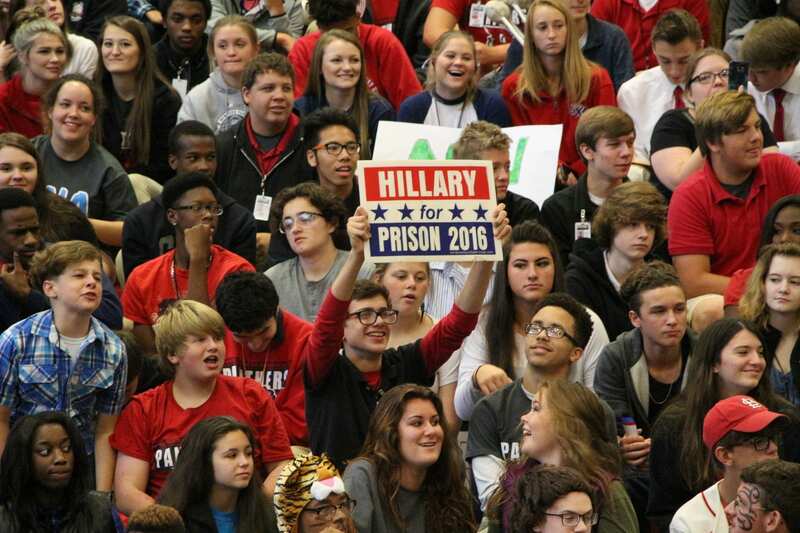 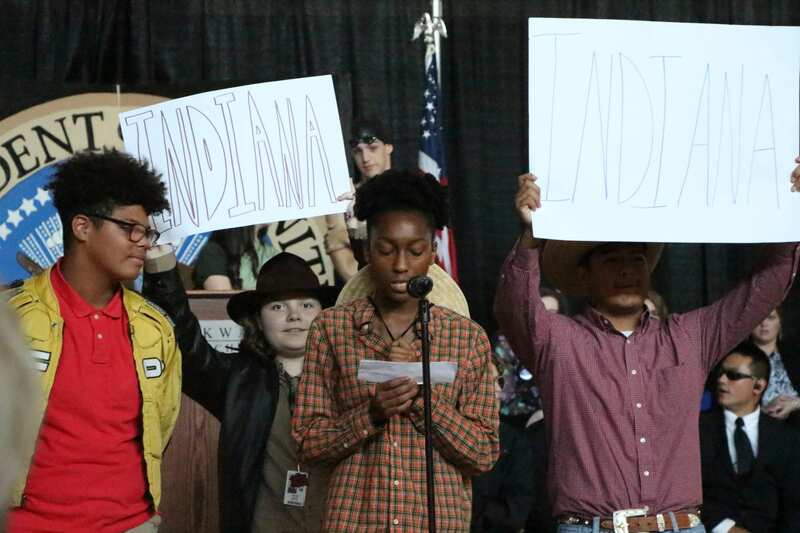 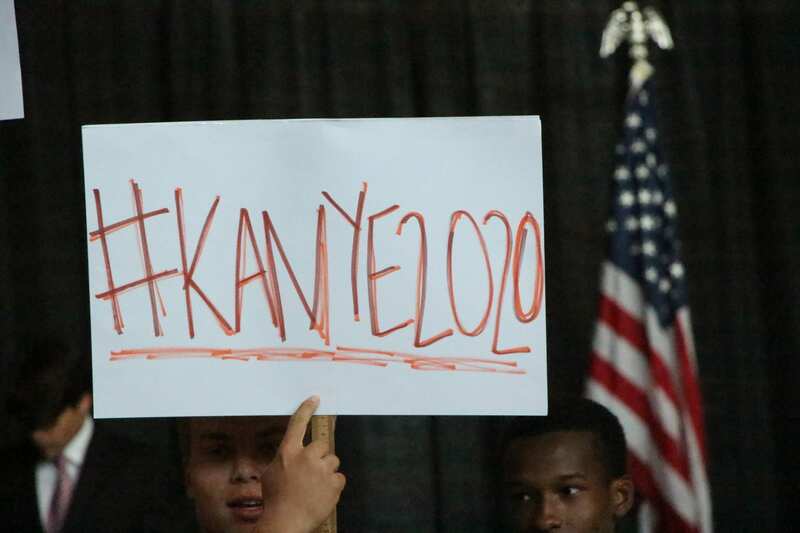 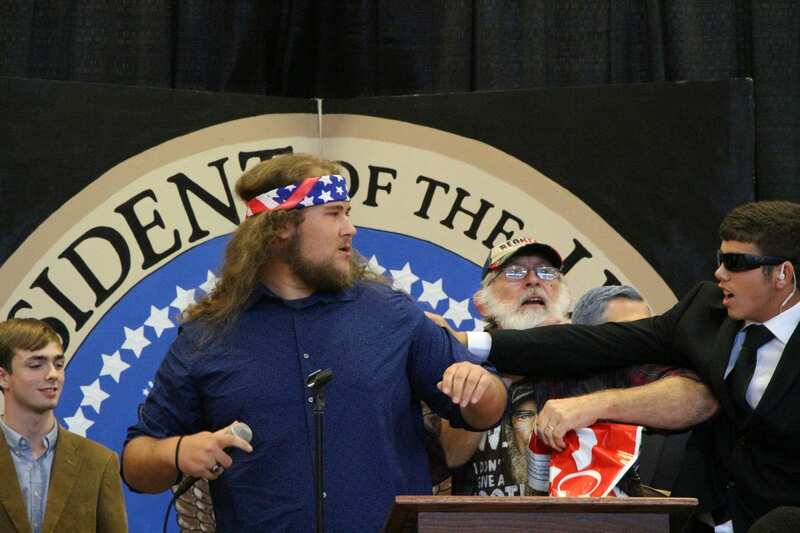 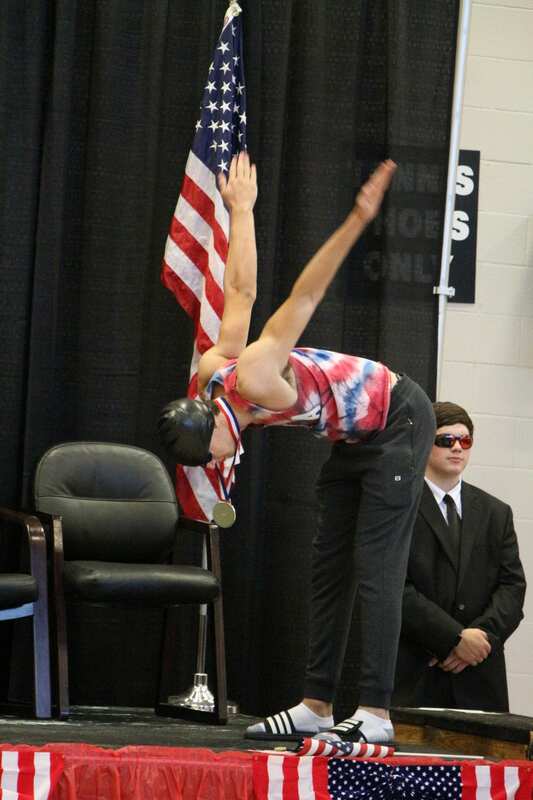 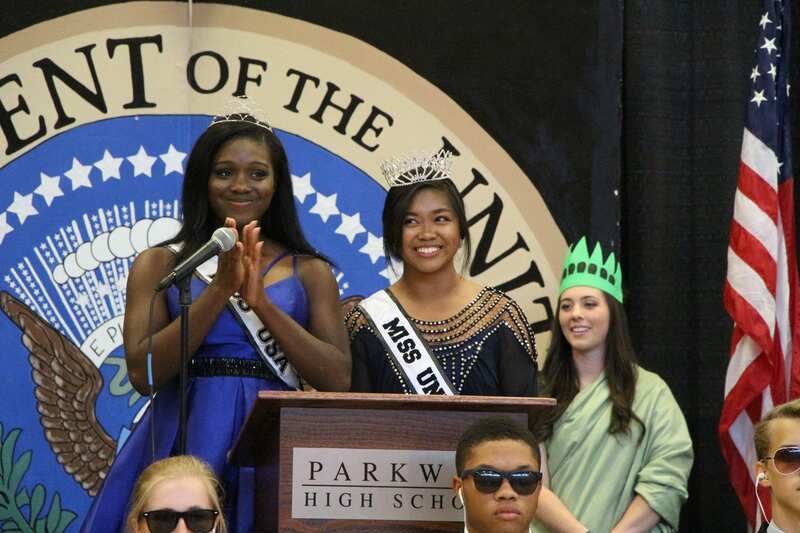 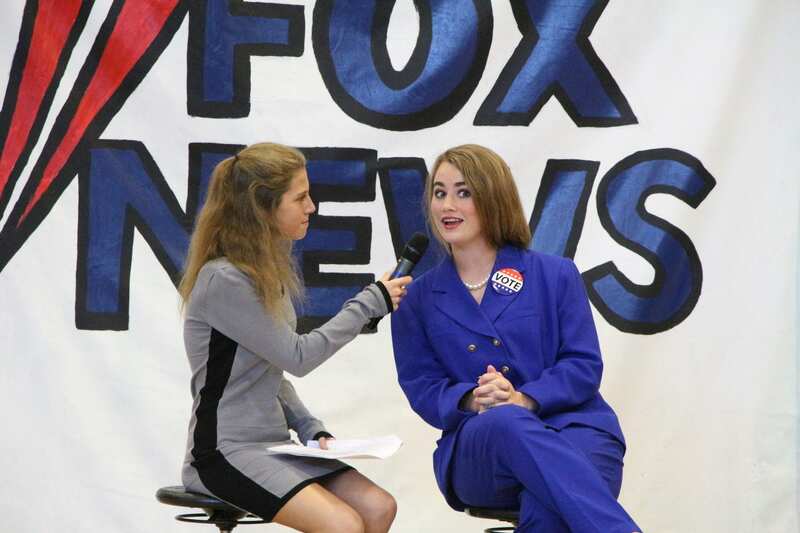 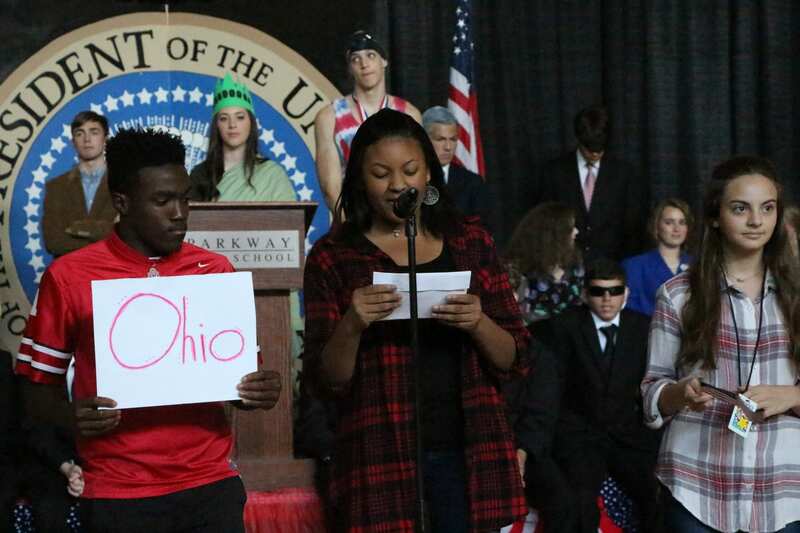 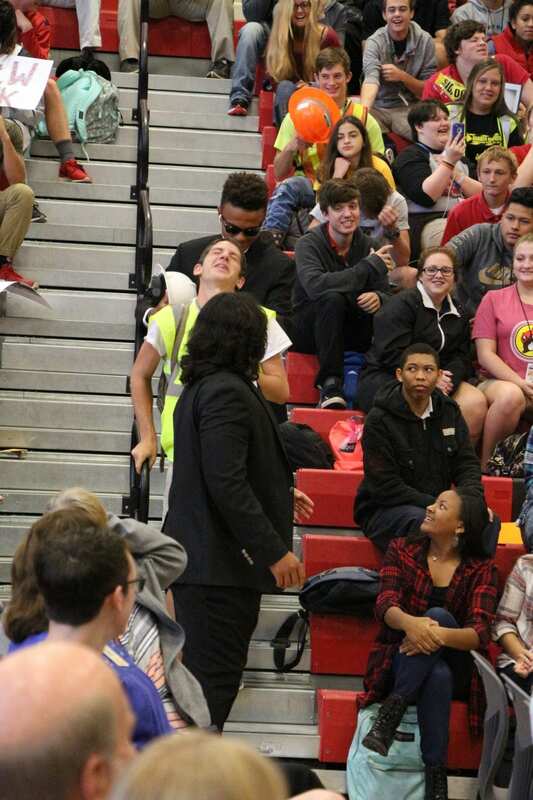 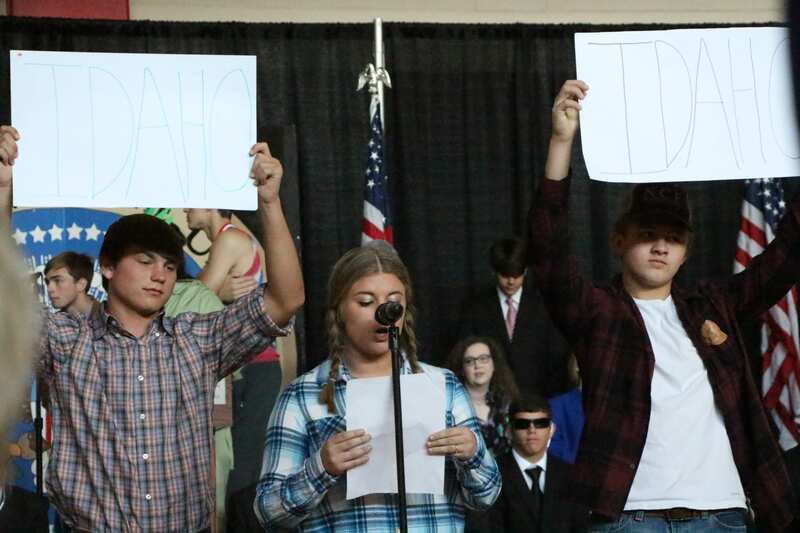 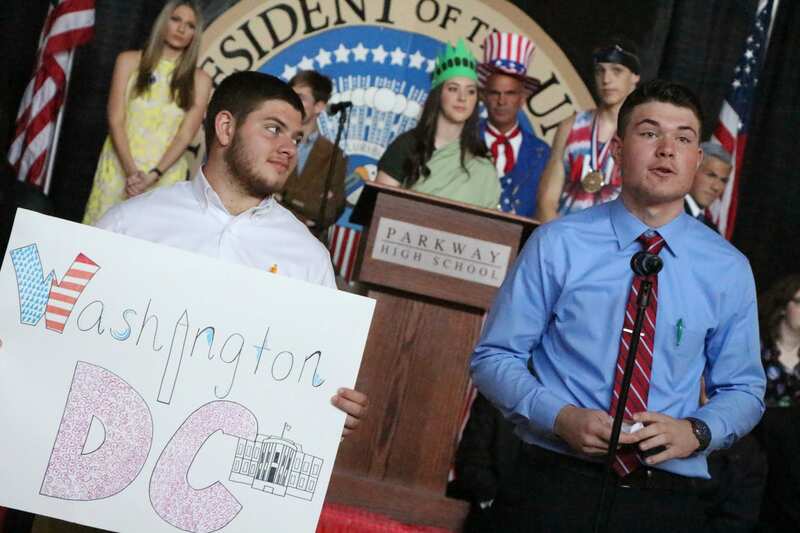 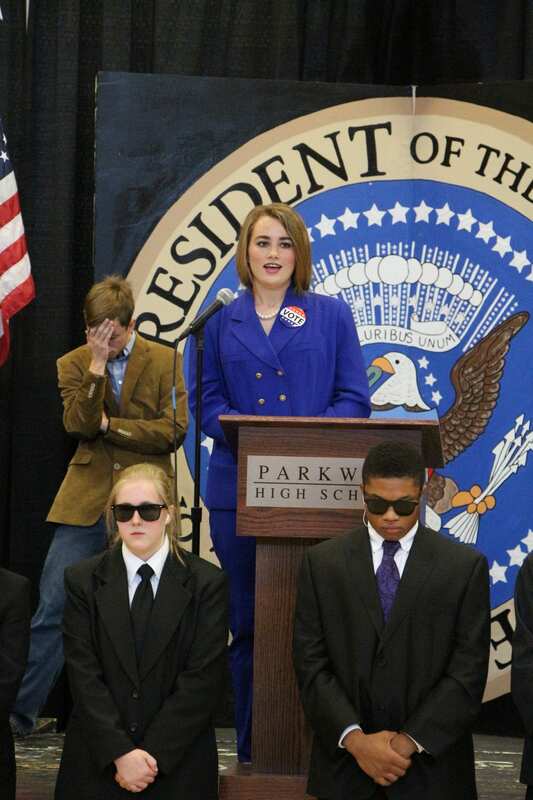 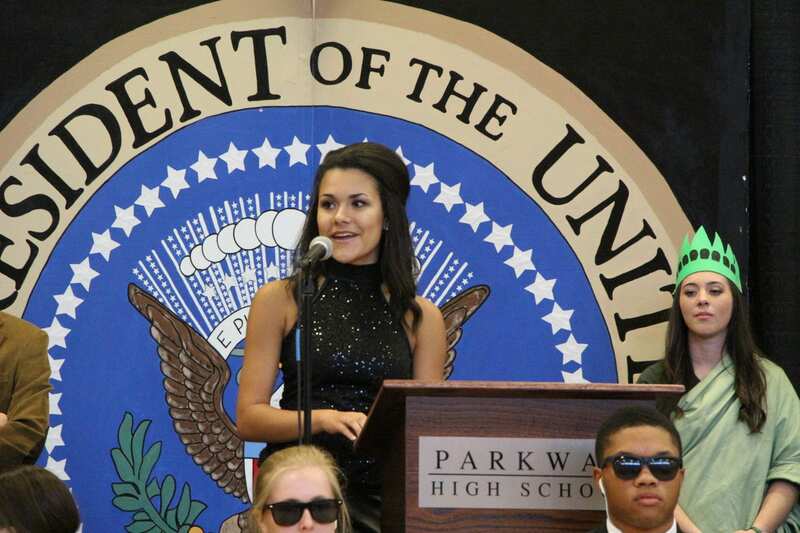 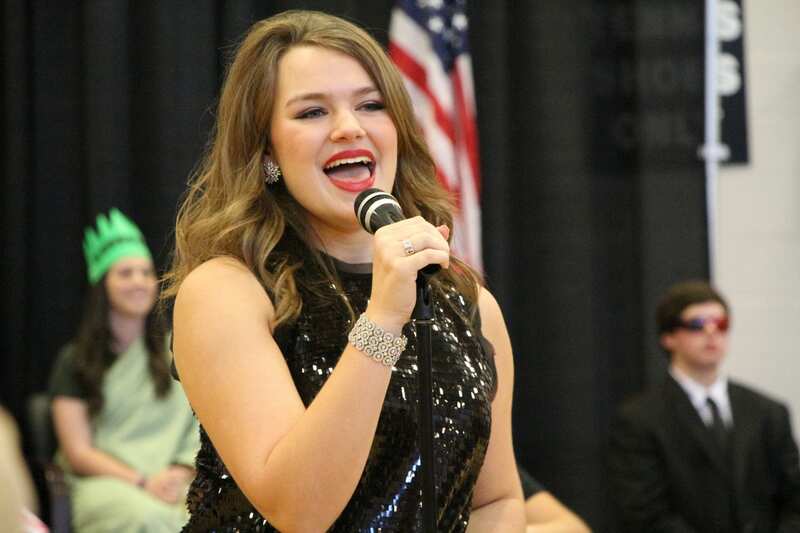 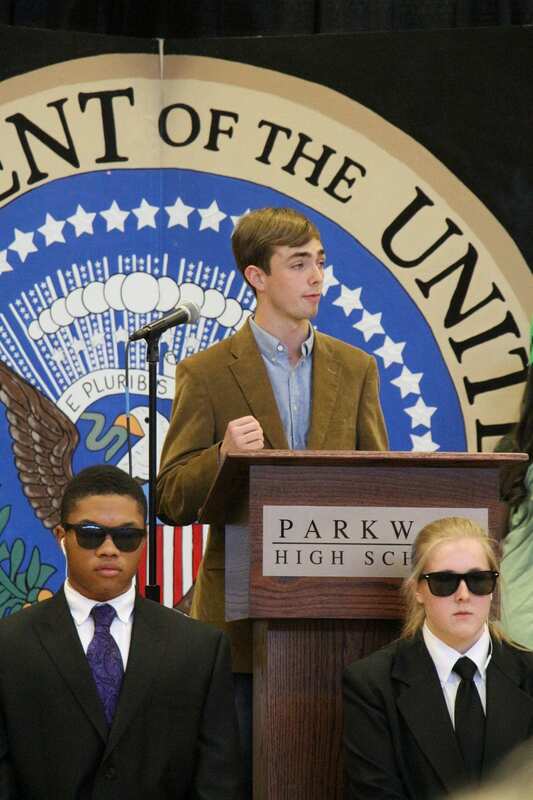 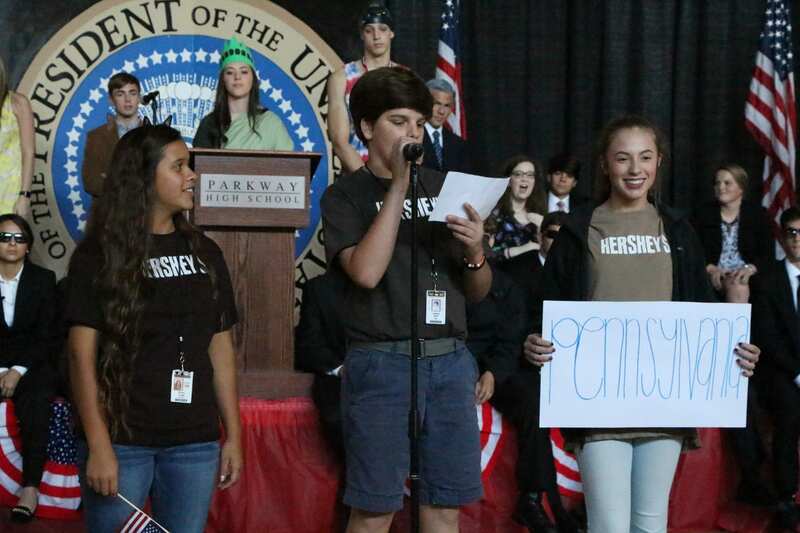 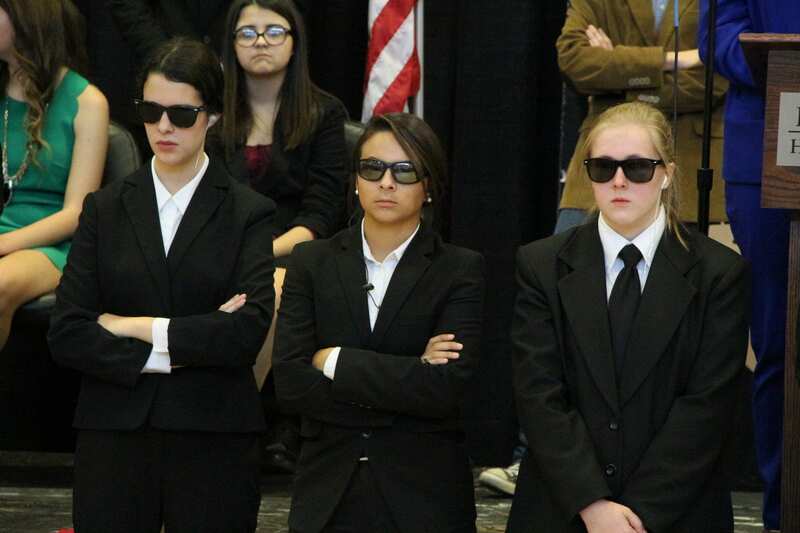 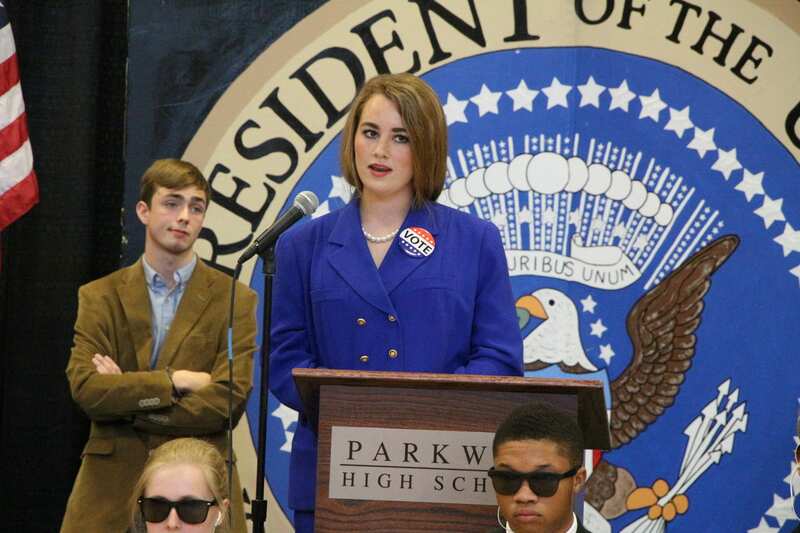 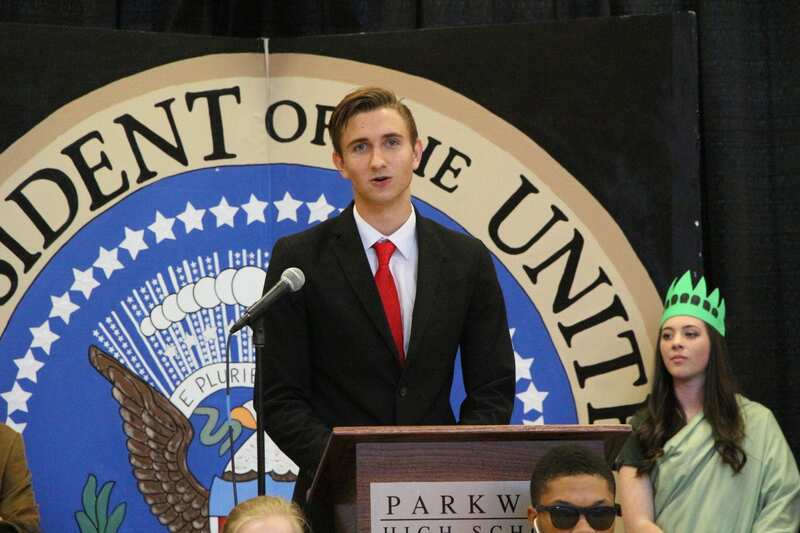 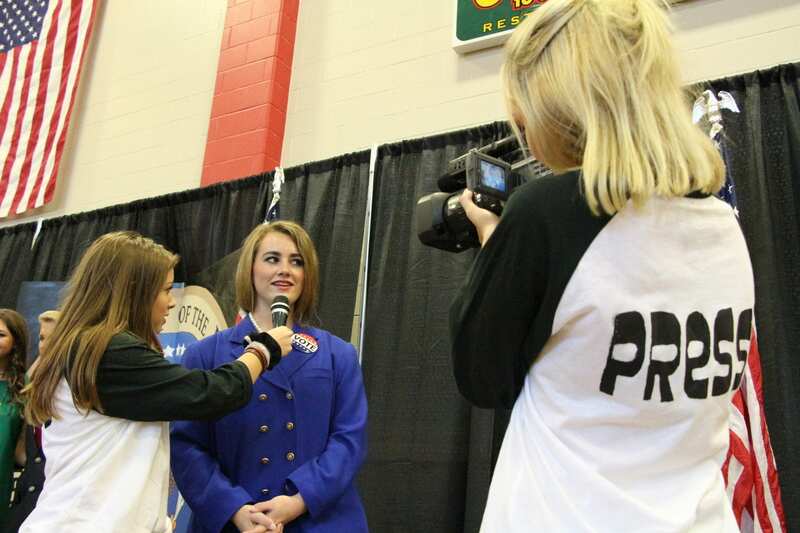 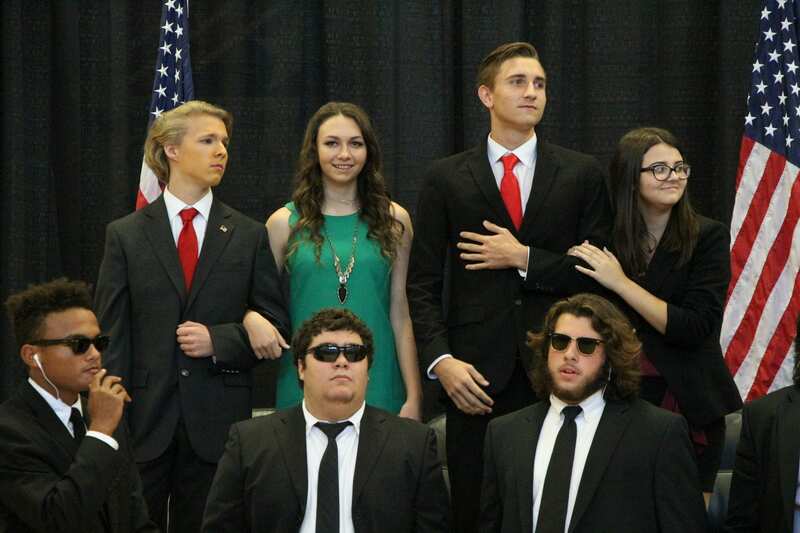 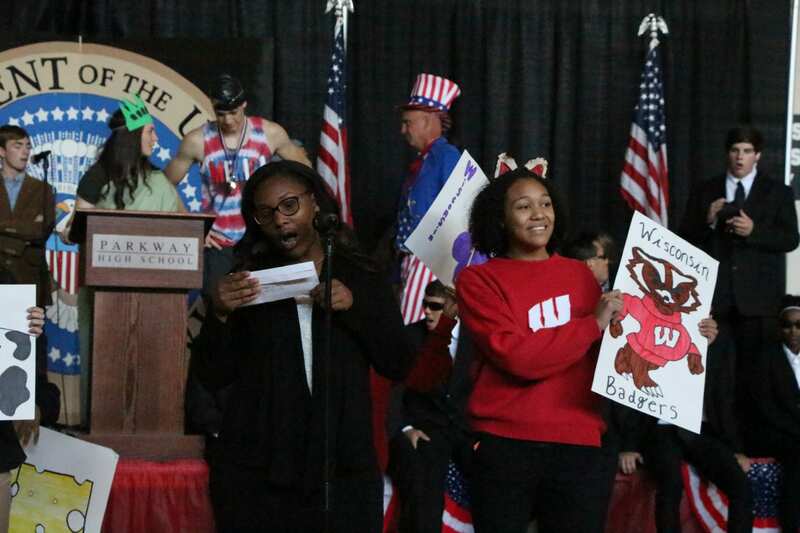 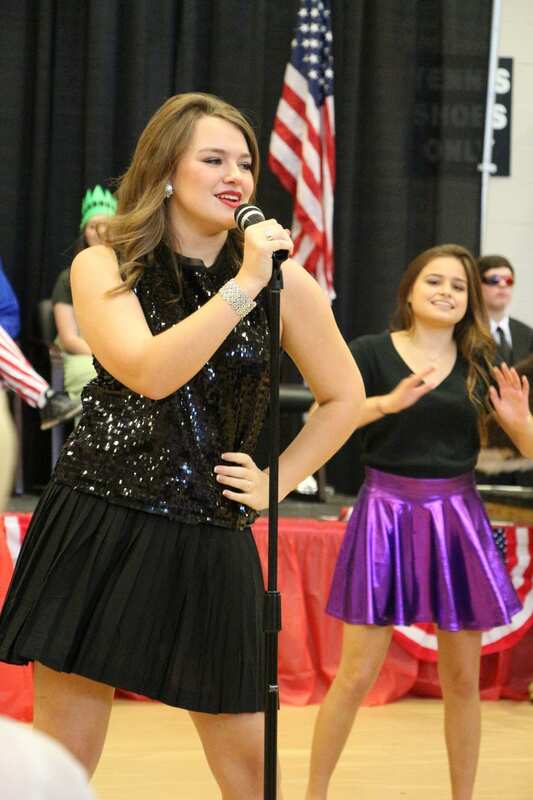 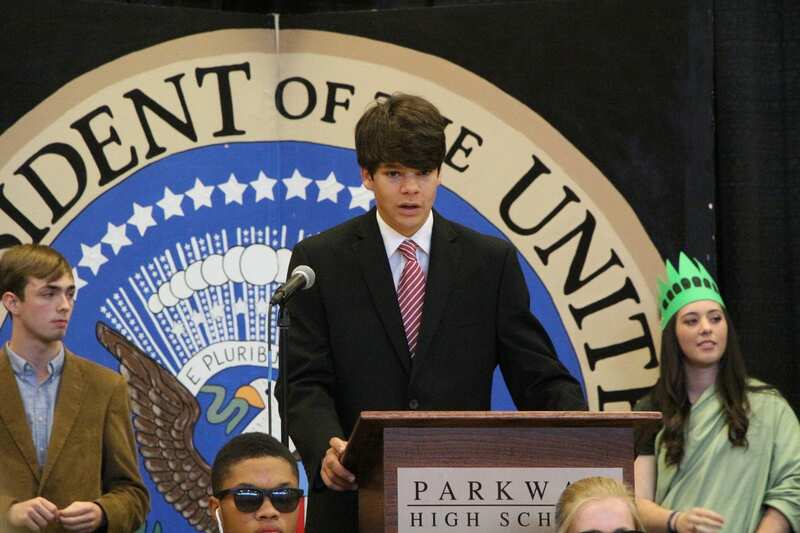 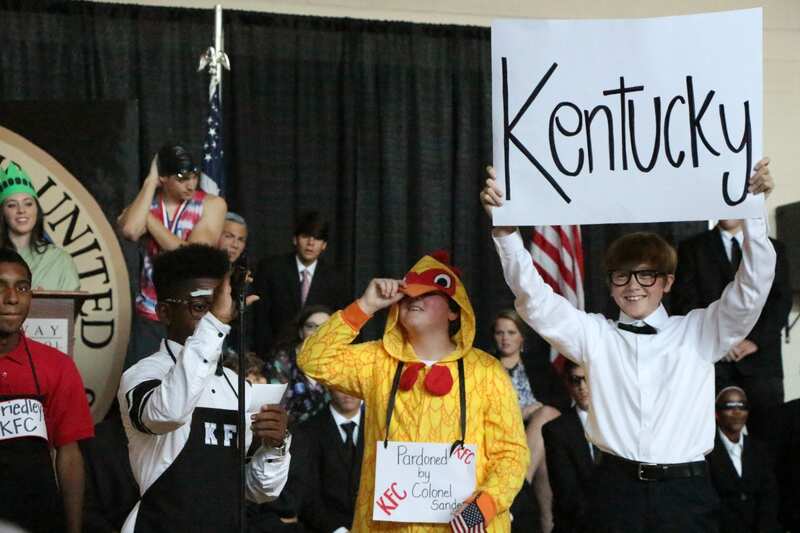 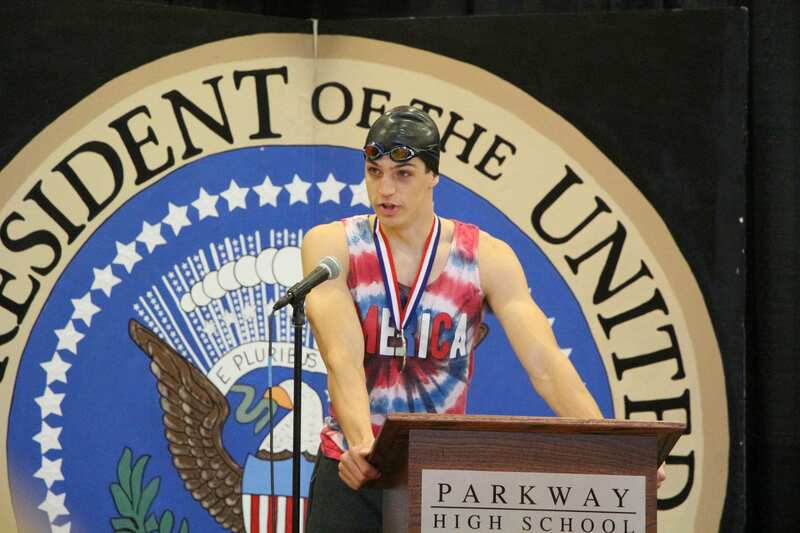 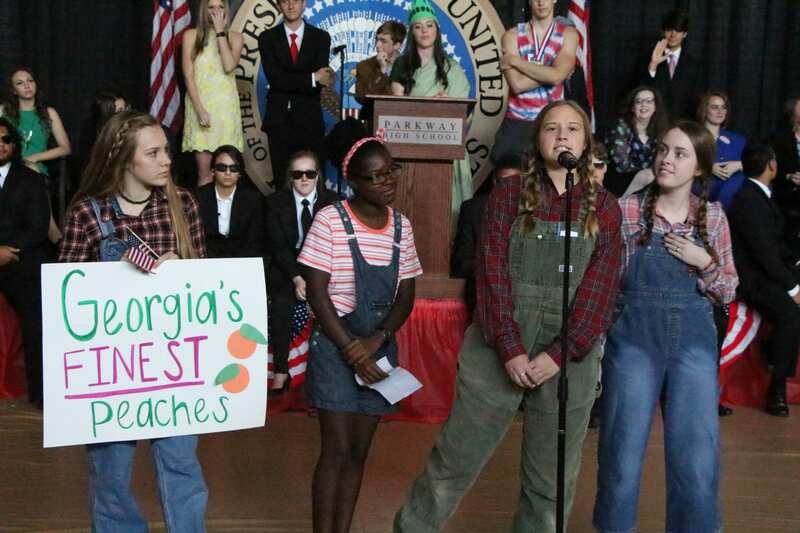 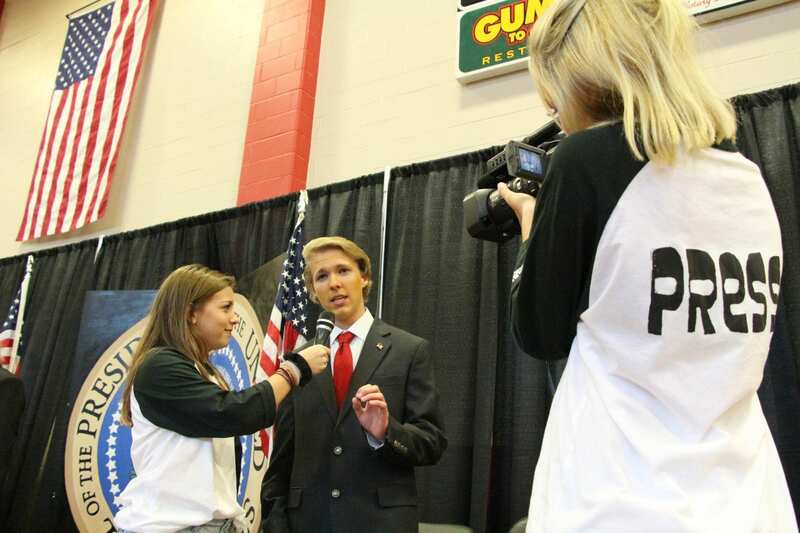 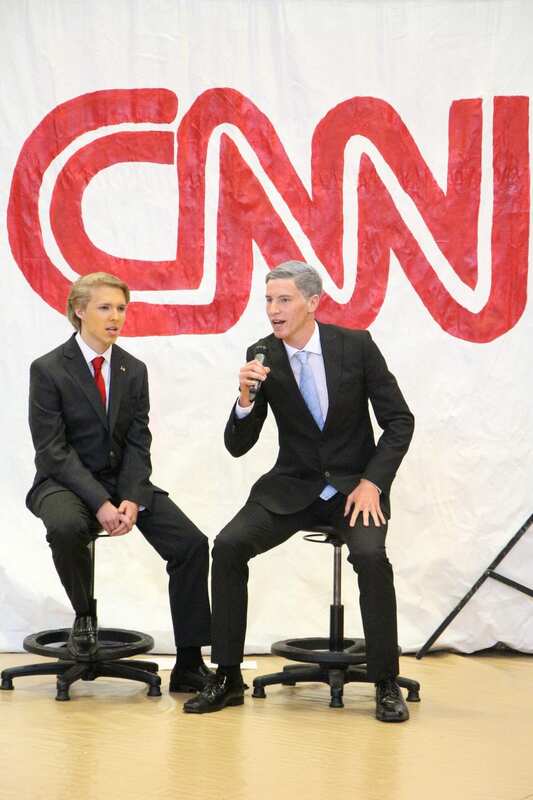 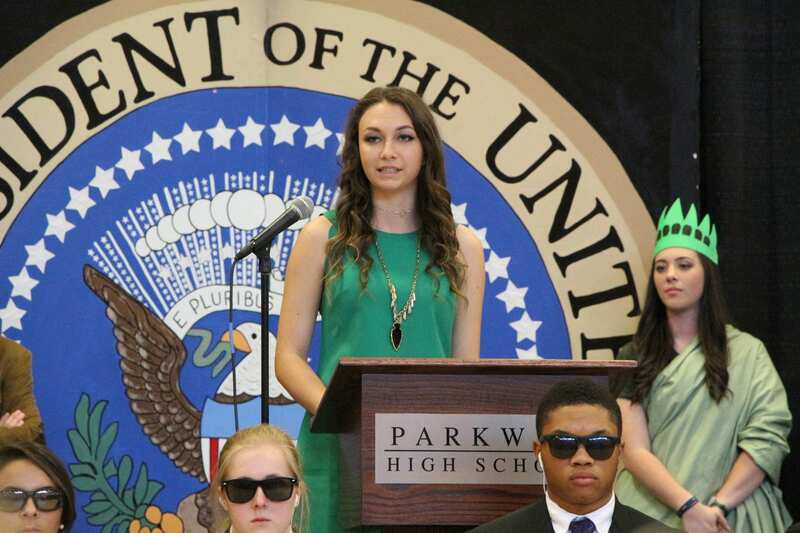 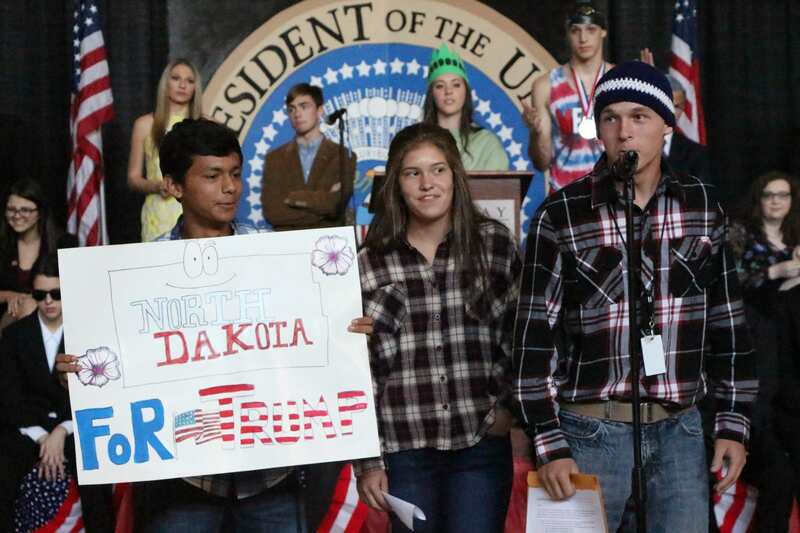 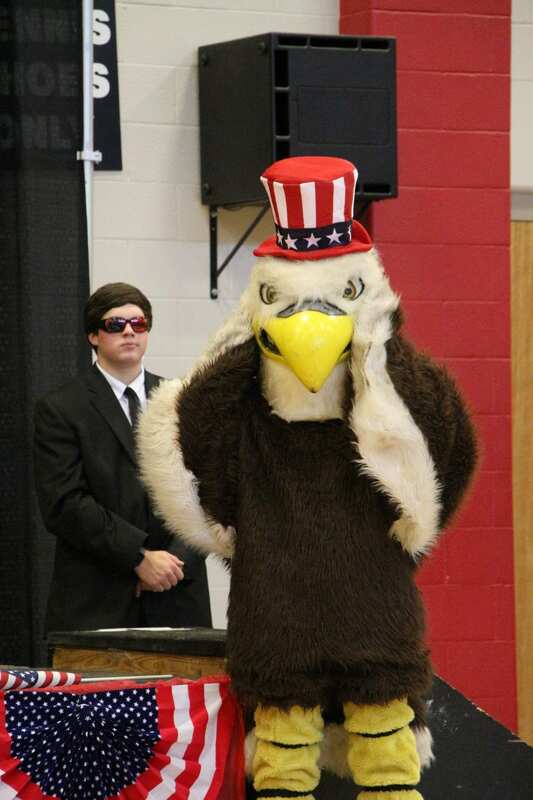 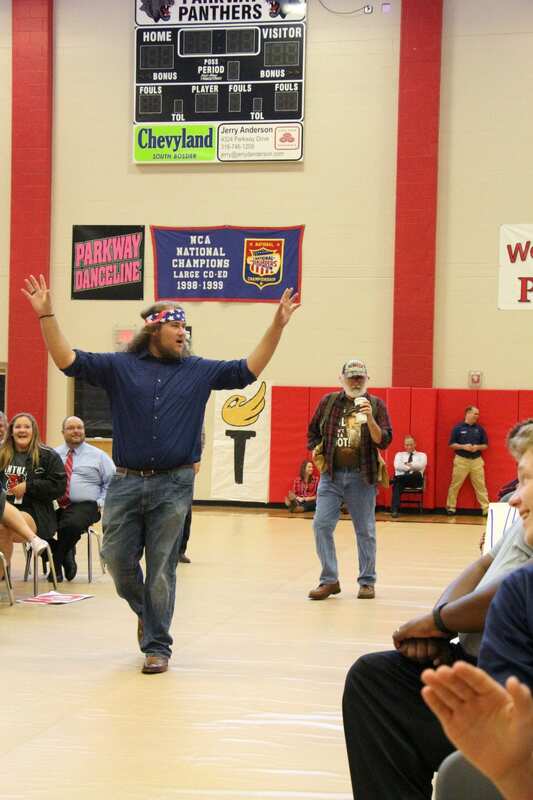 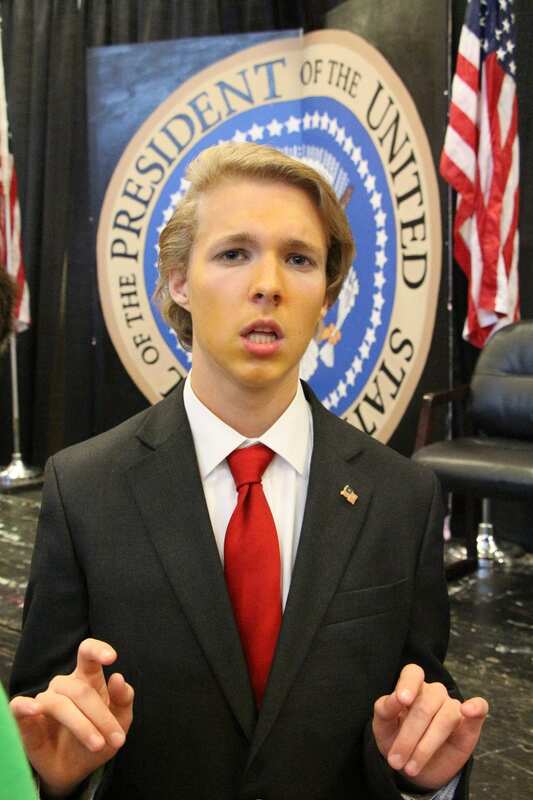 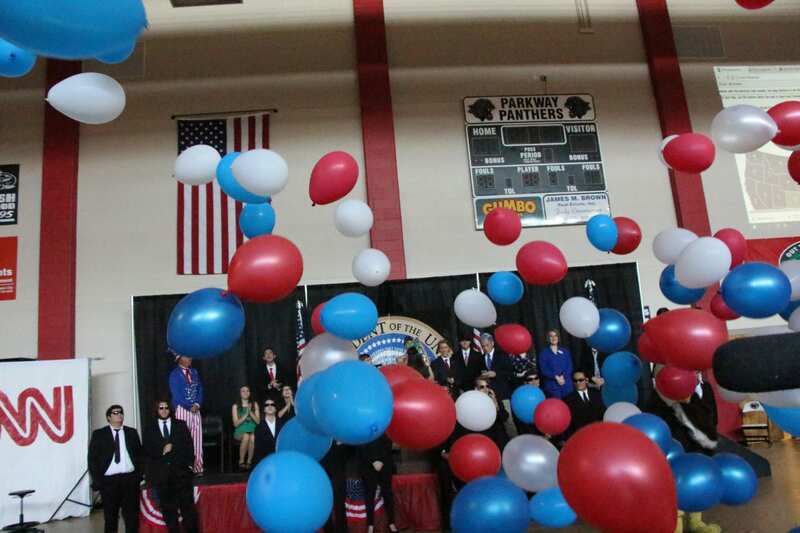 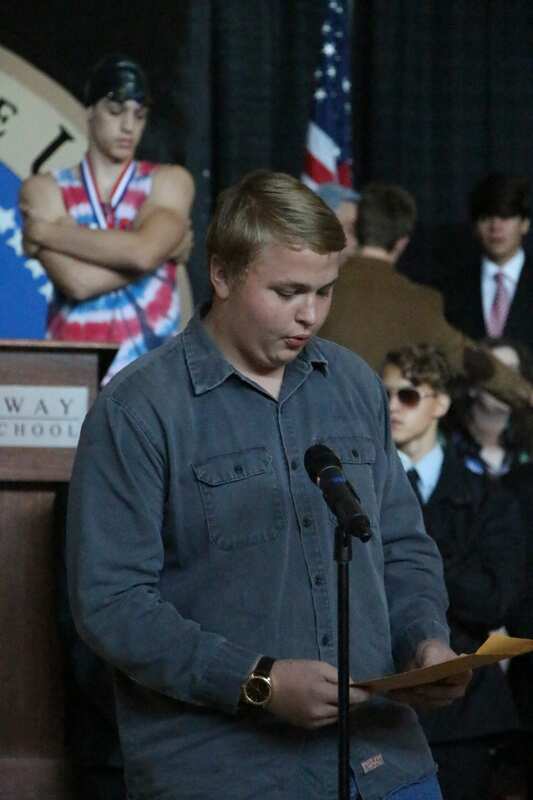 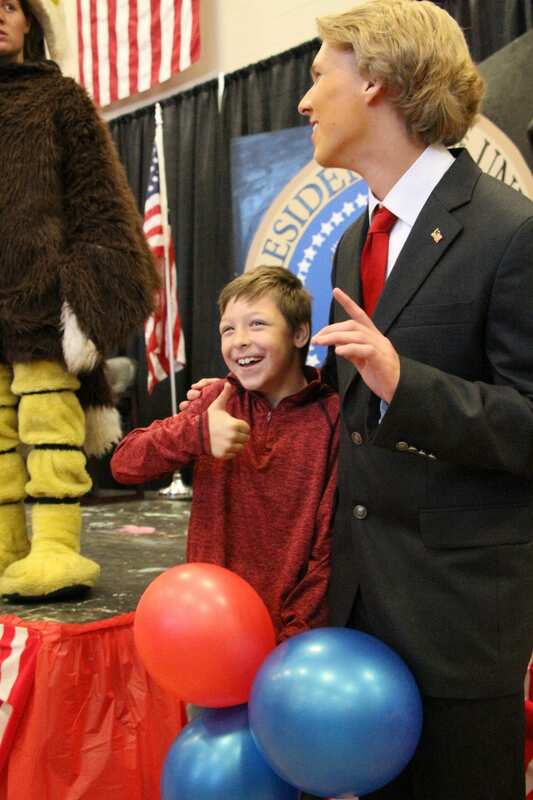 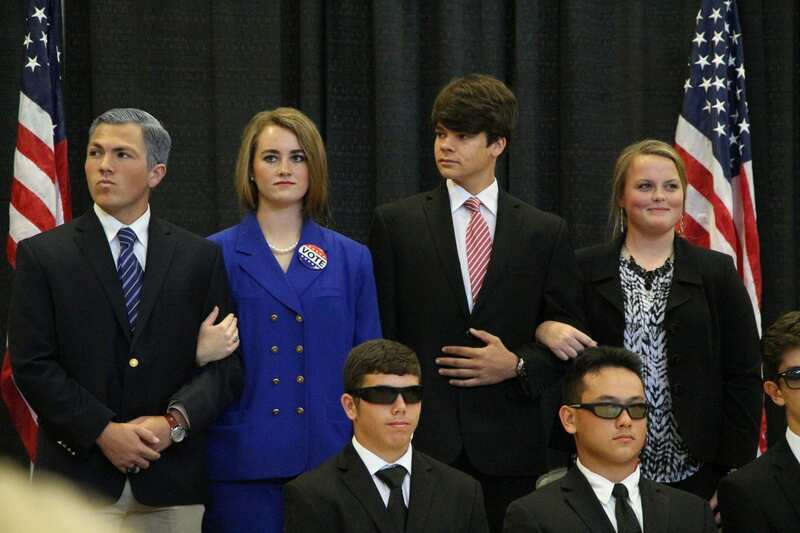 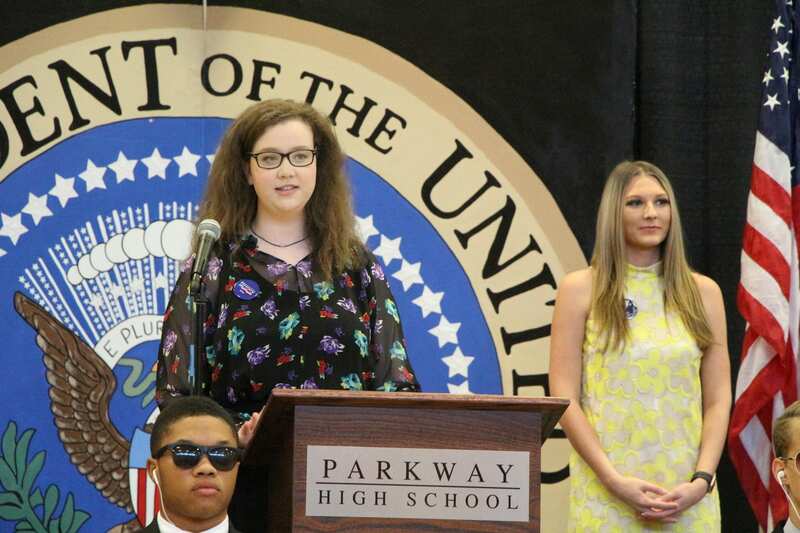 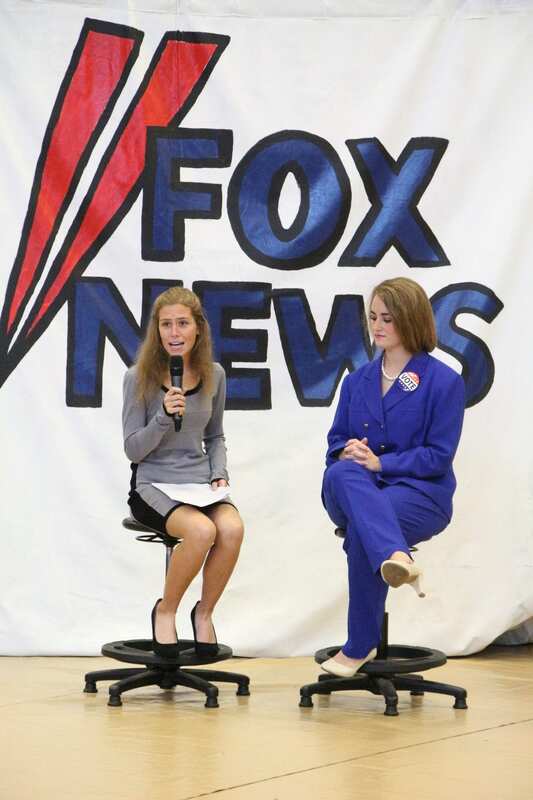 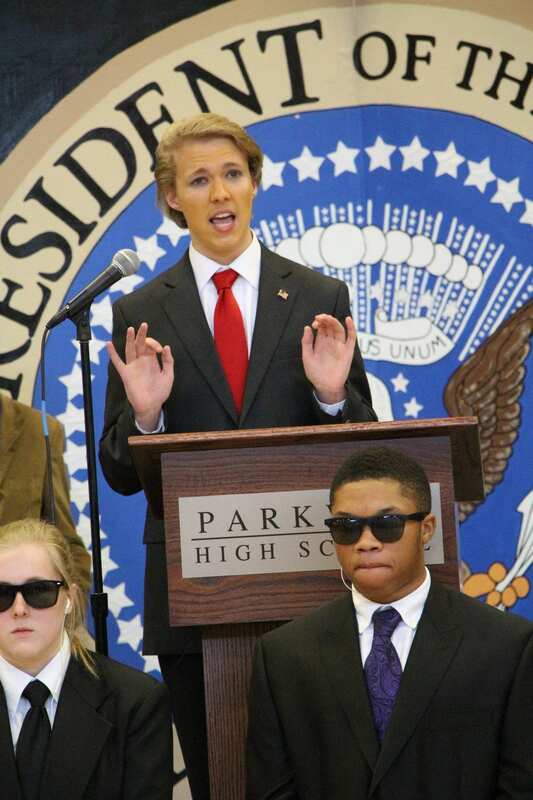 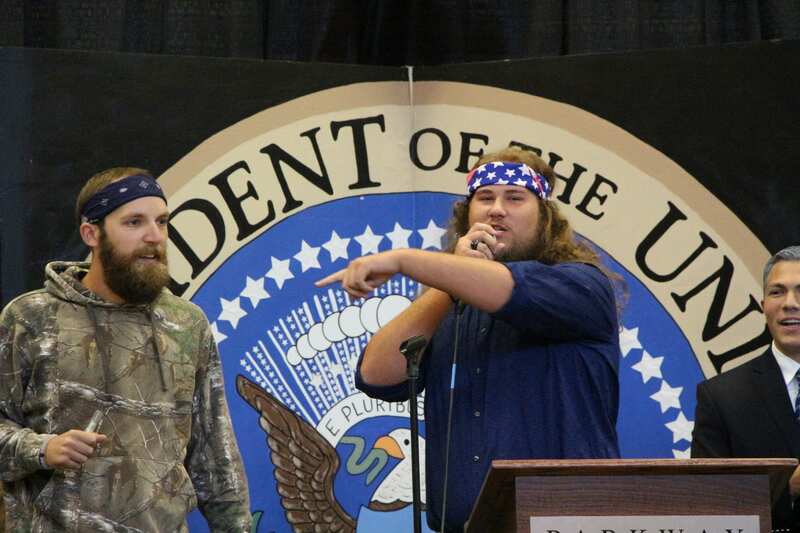 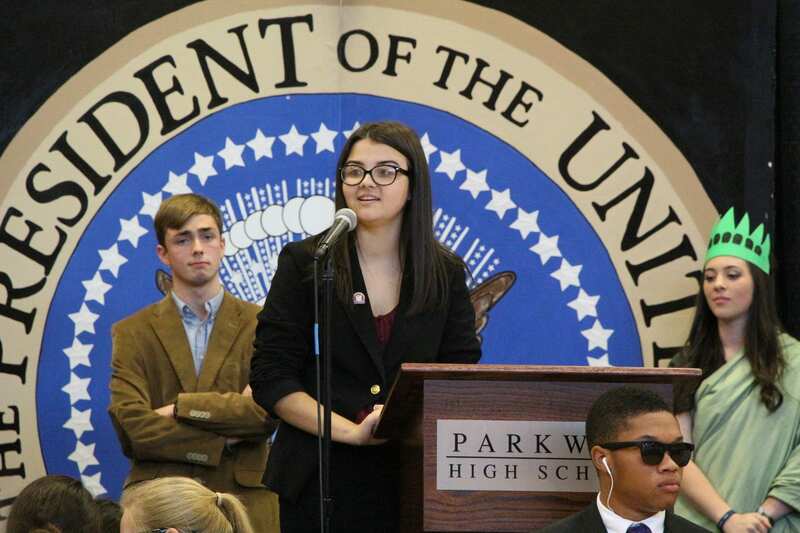 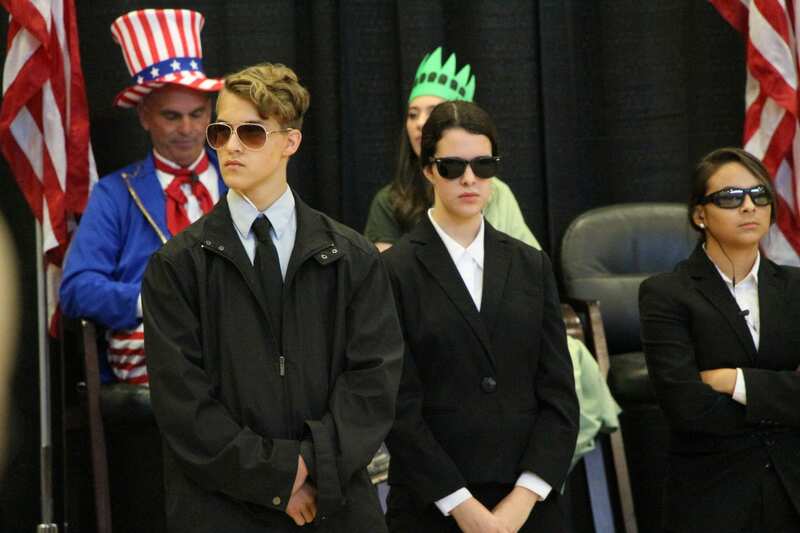 Parkway High School held its 12th Quadrennial Presidential Mock Election Thursday morning. 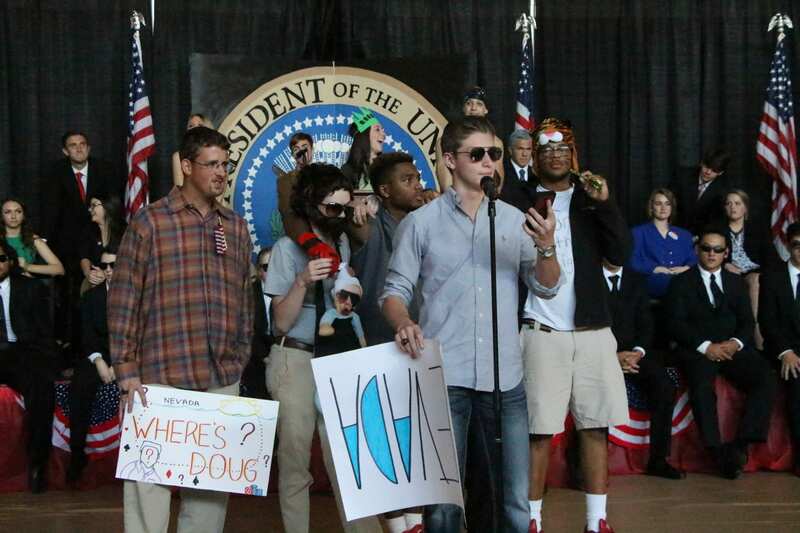 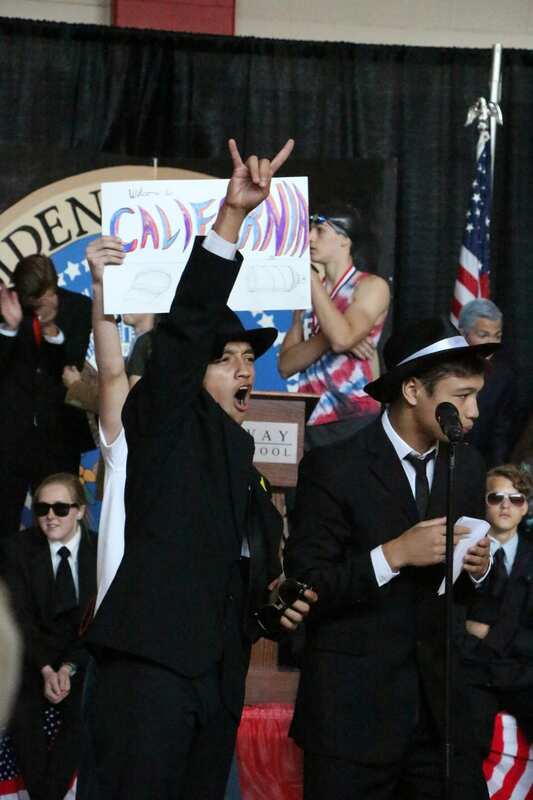 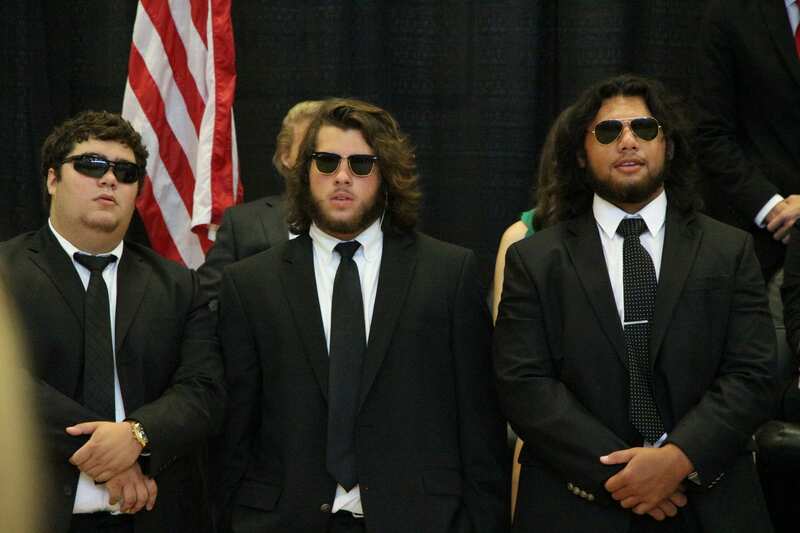 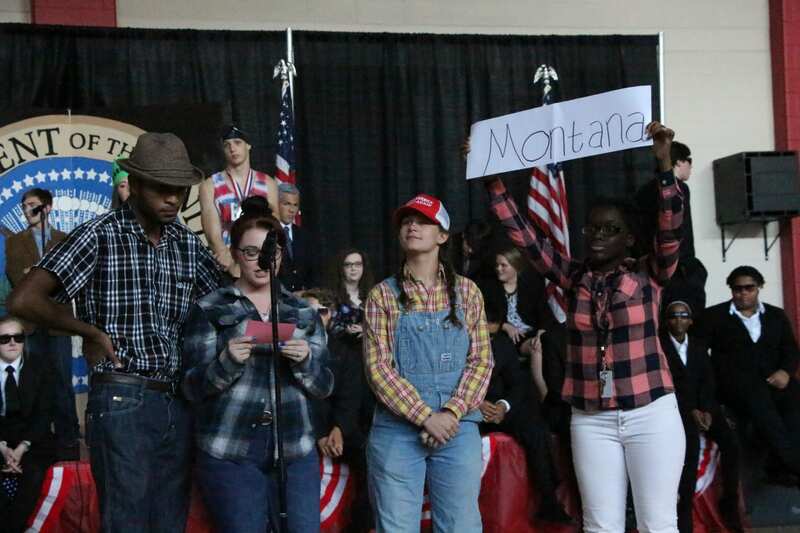 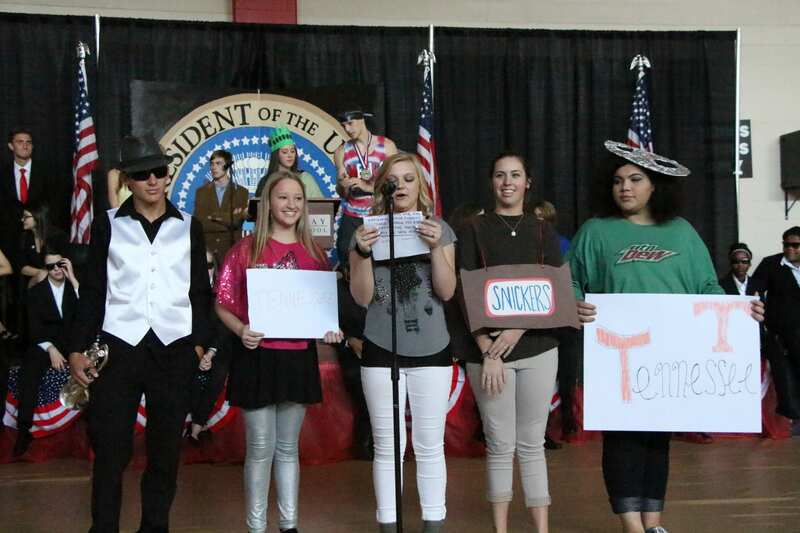 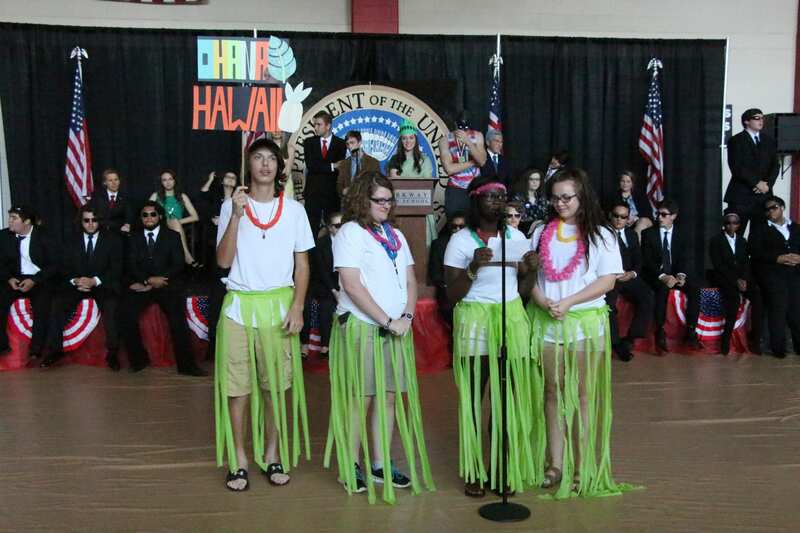 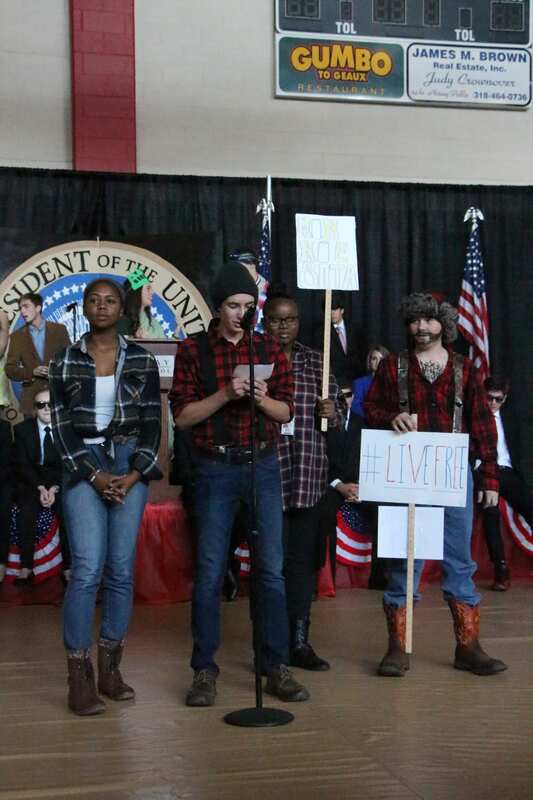 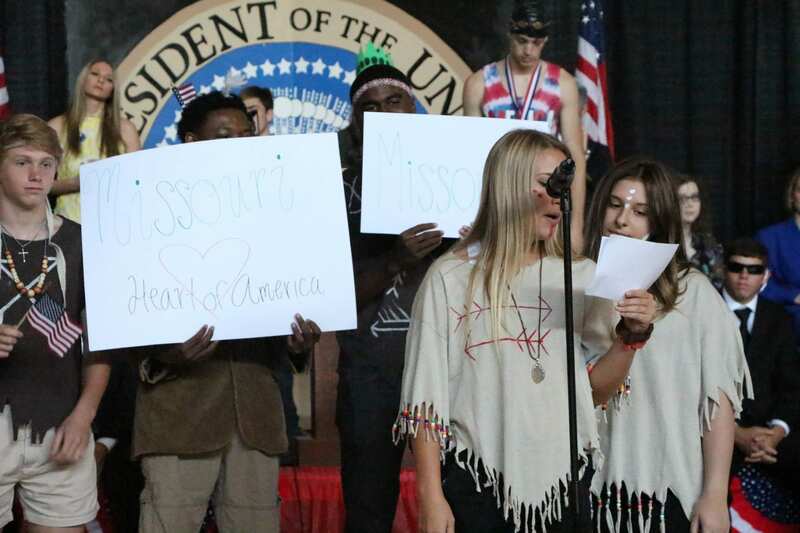 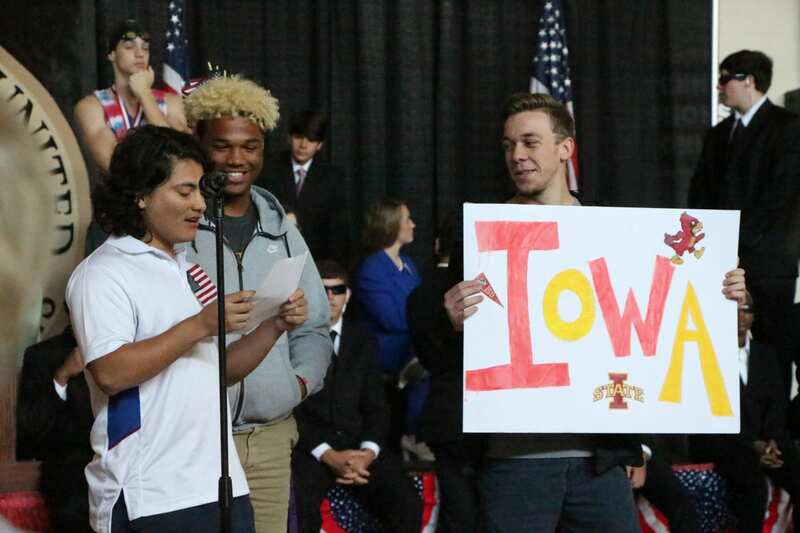 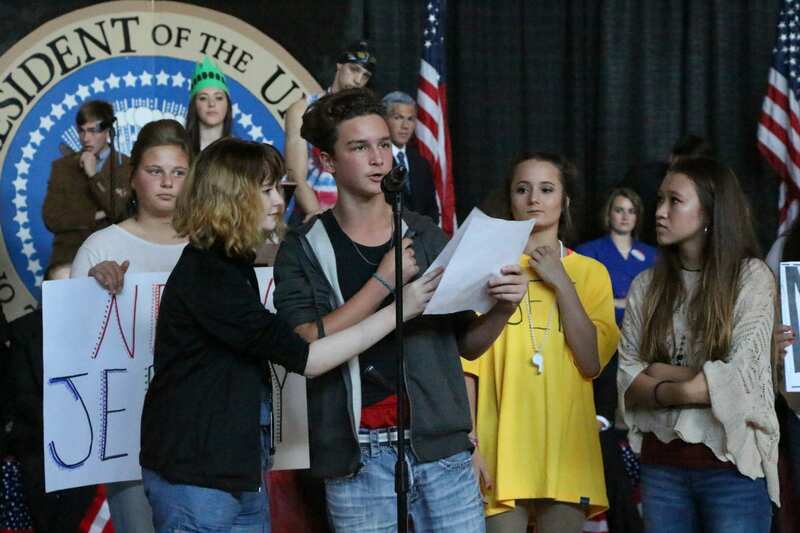 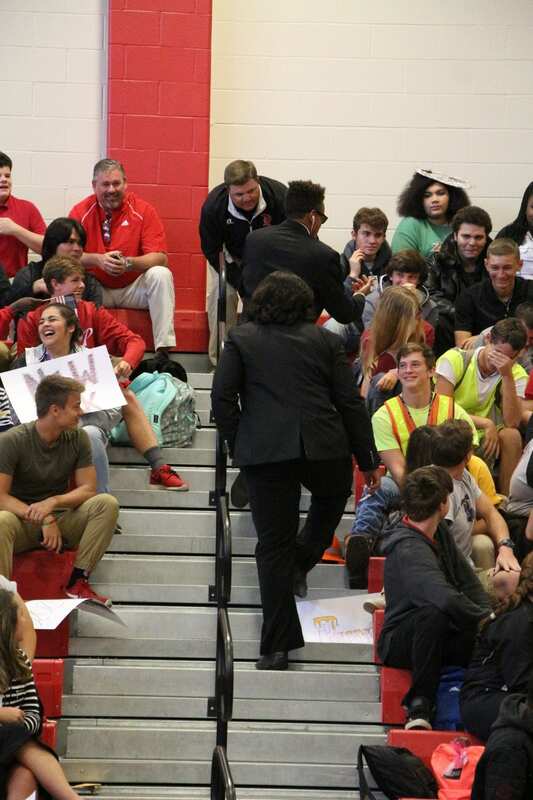 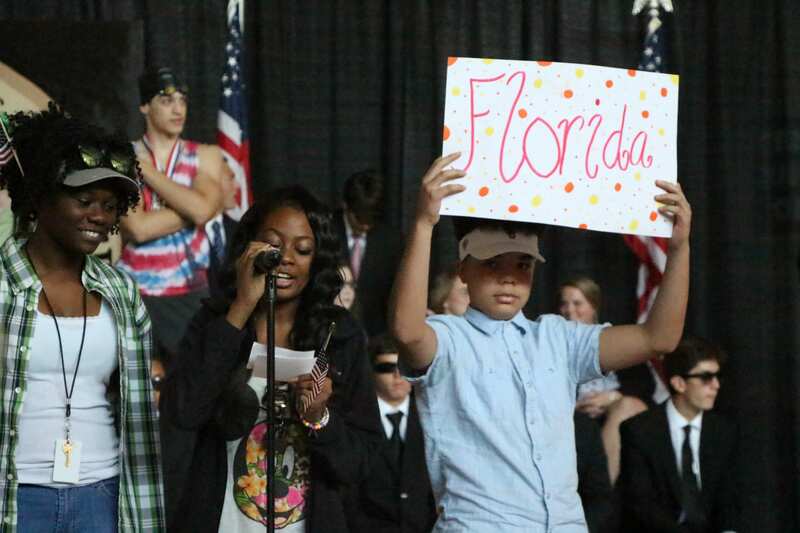 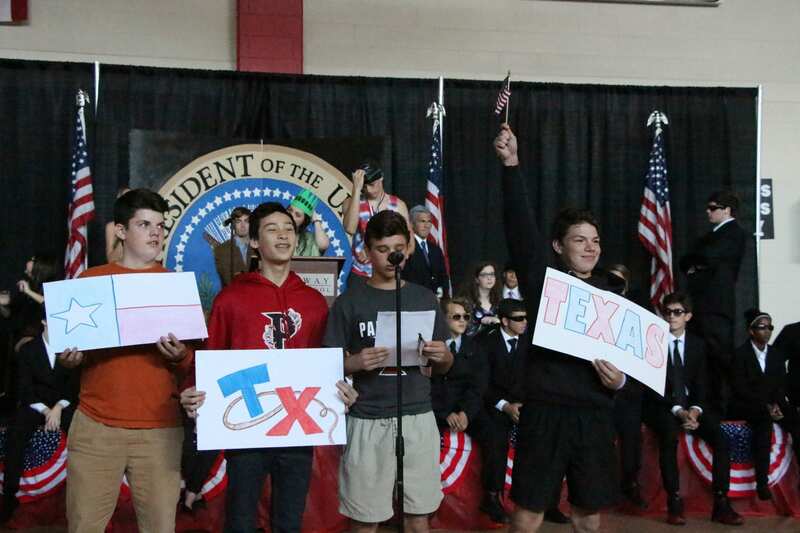 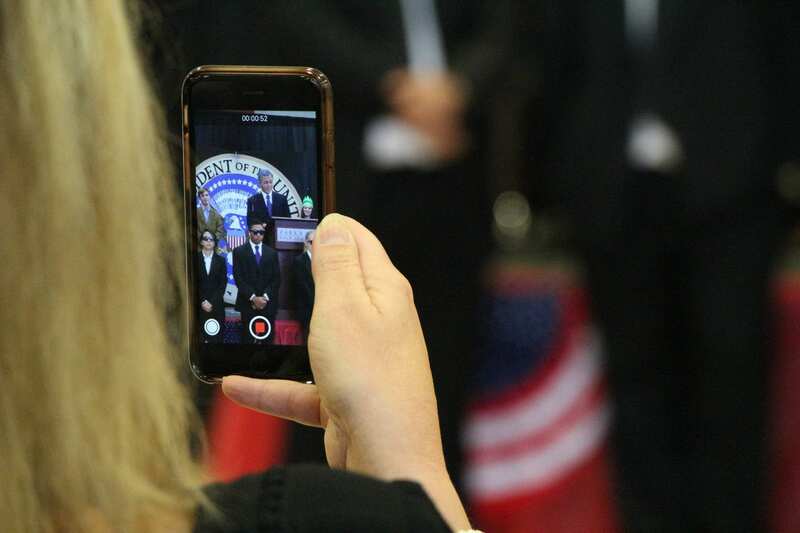 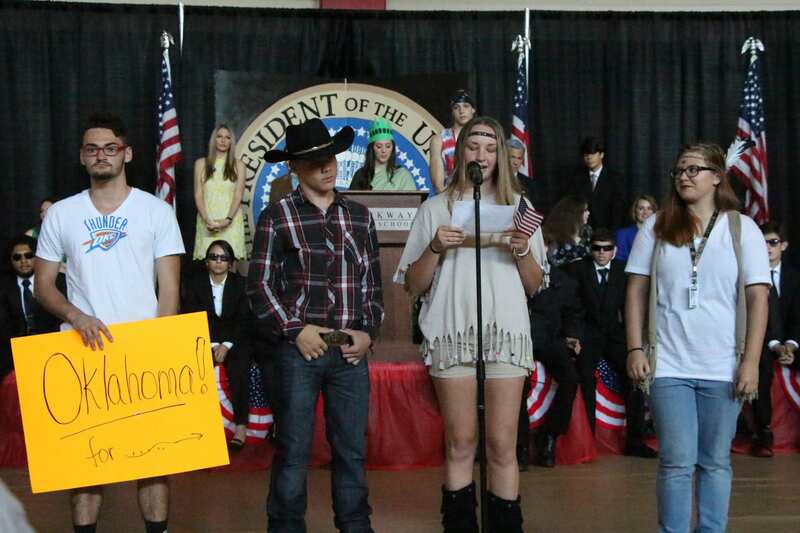 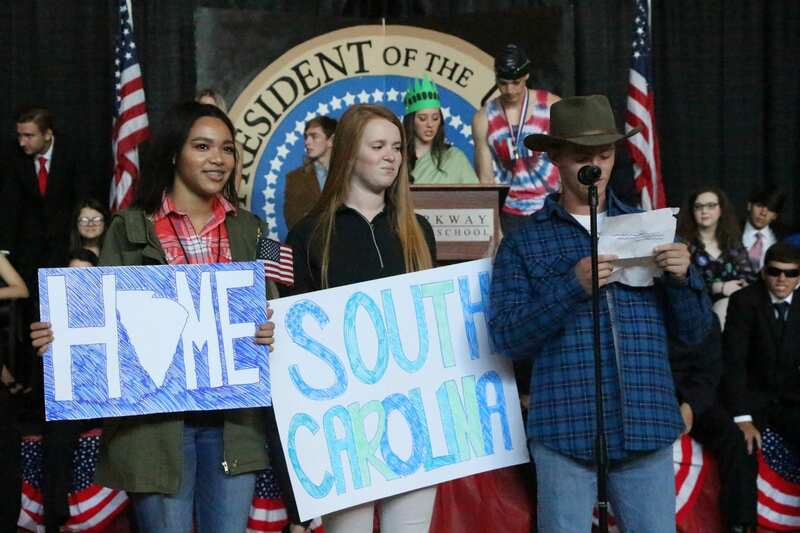 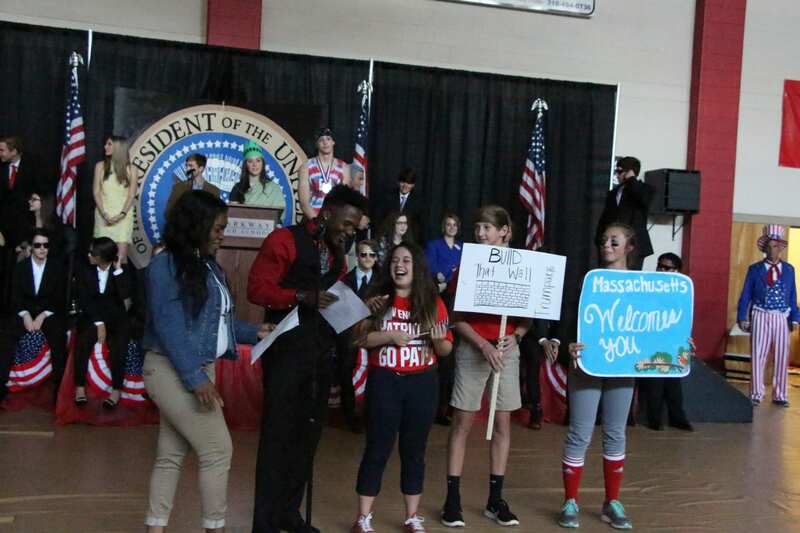 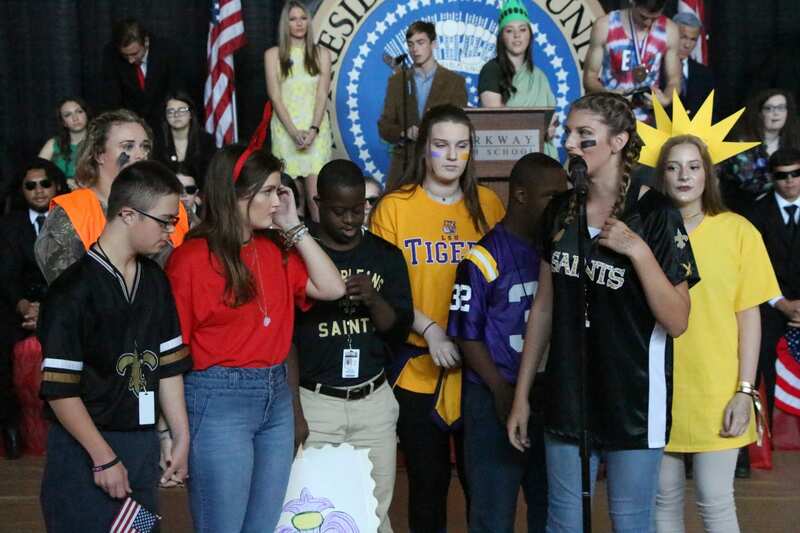 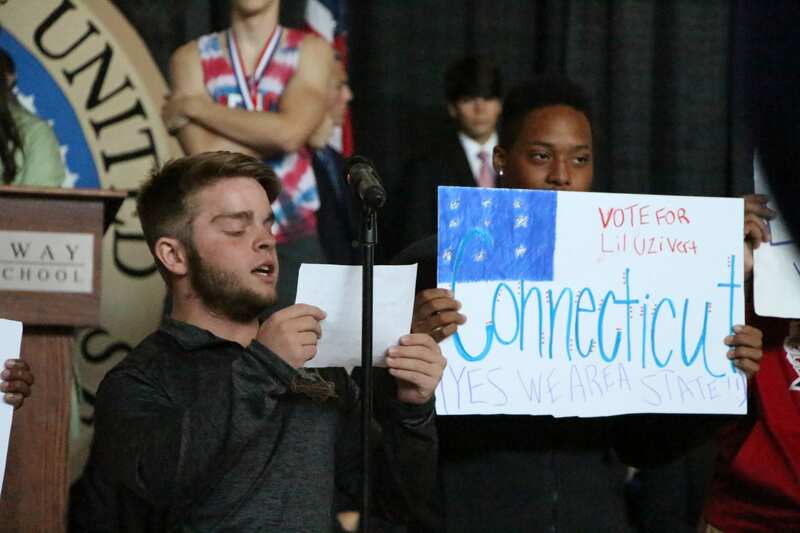 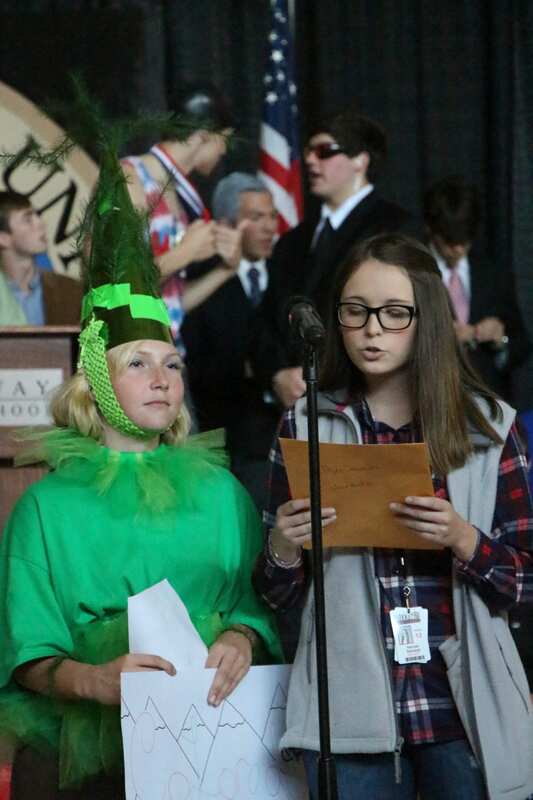 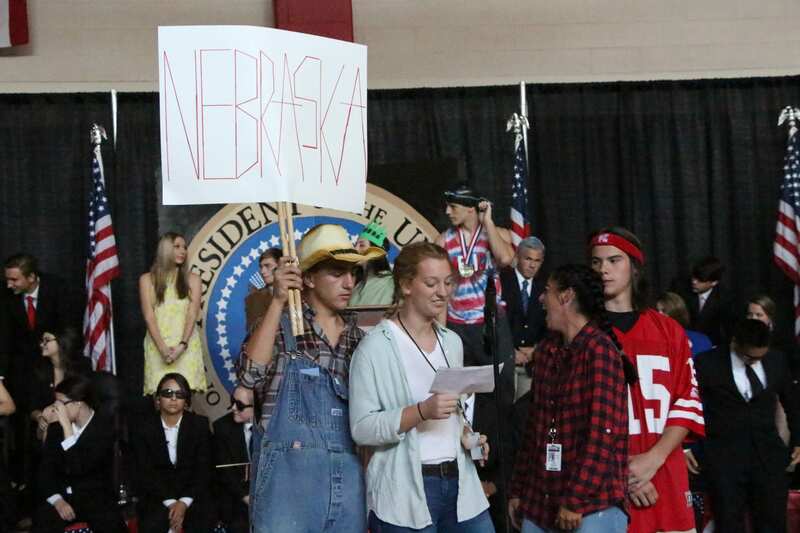 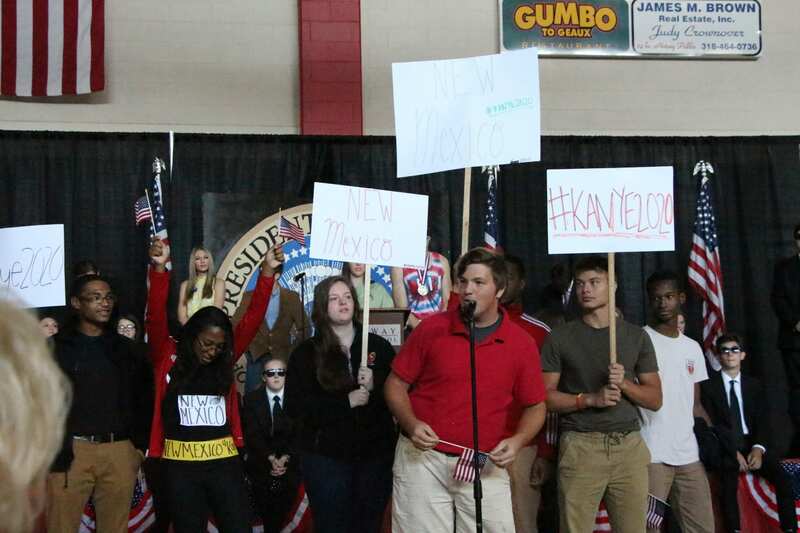 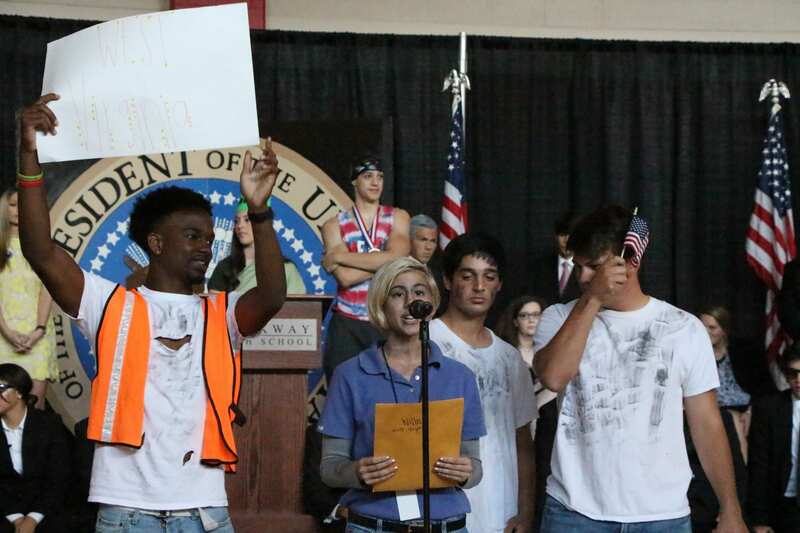 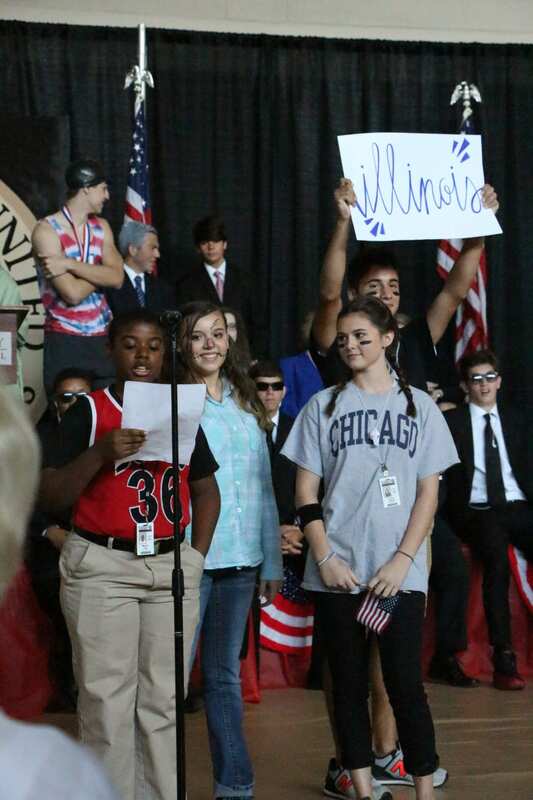 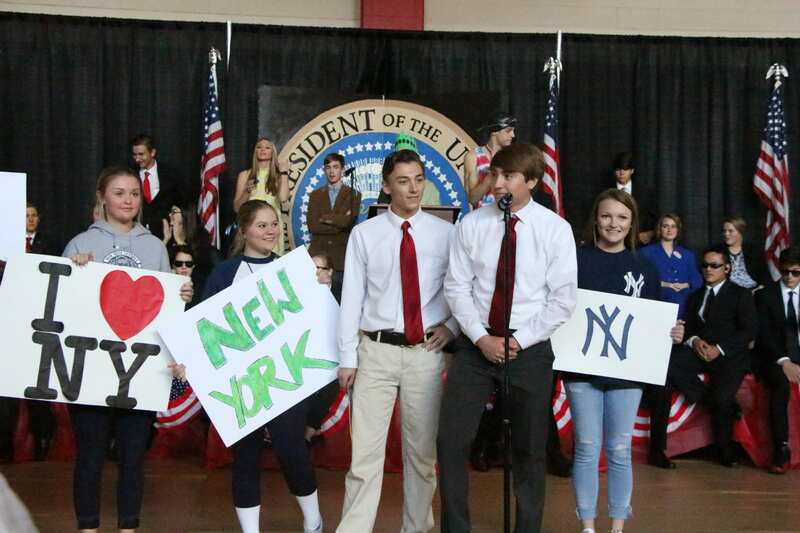 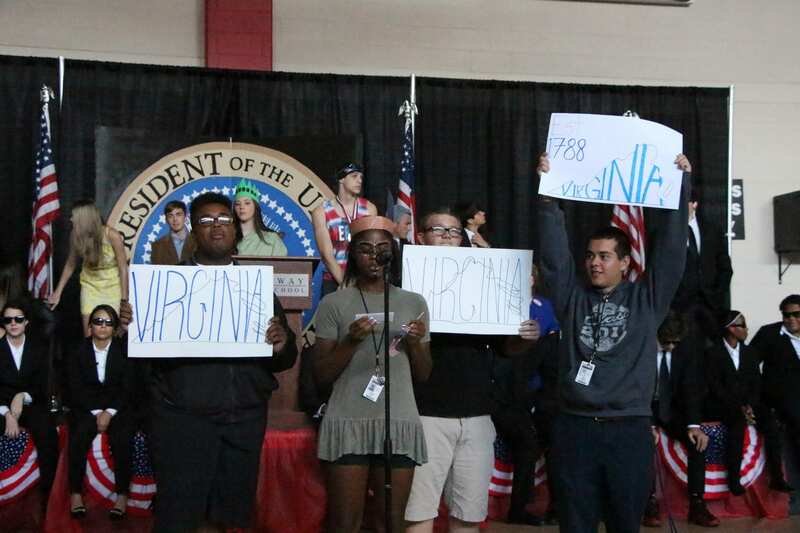 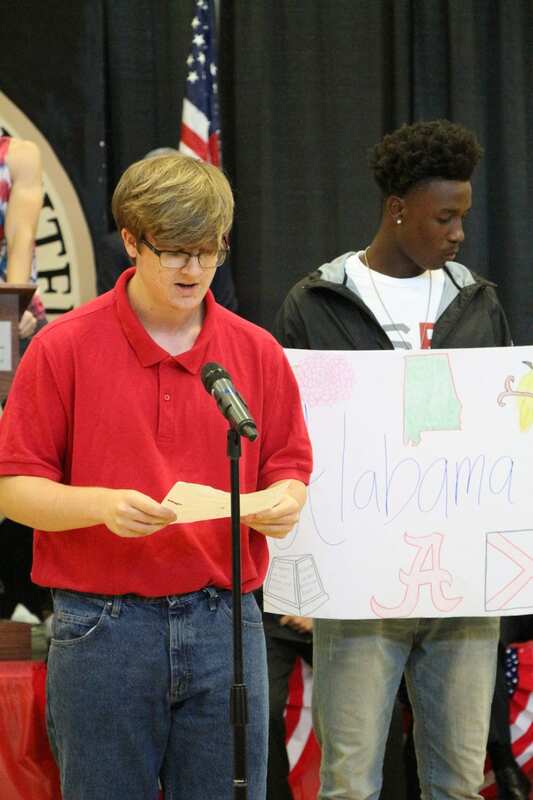 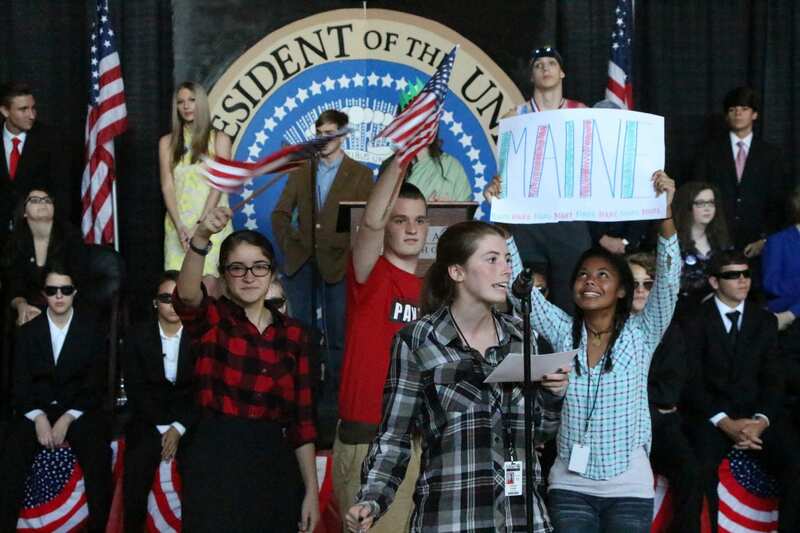 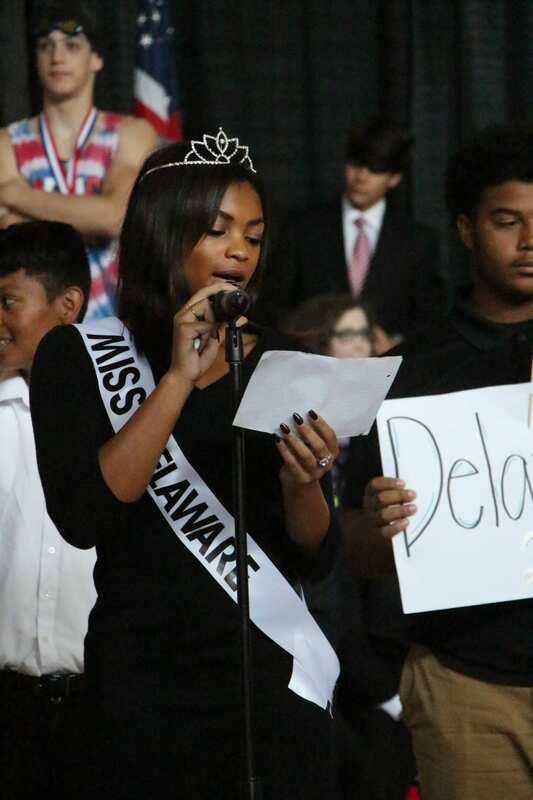 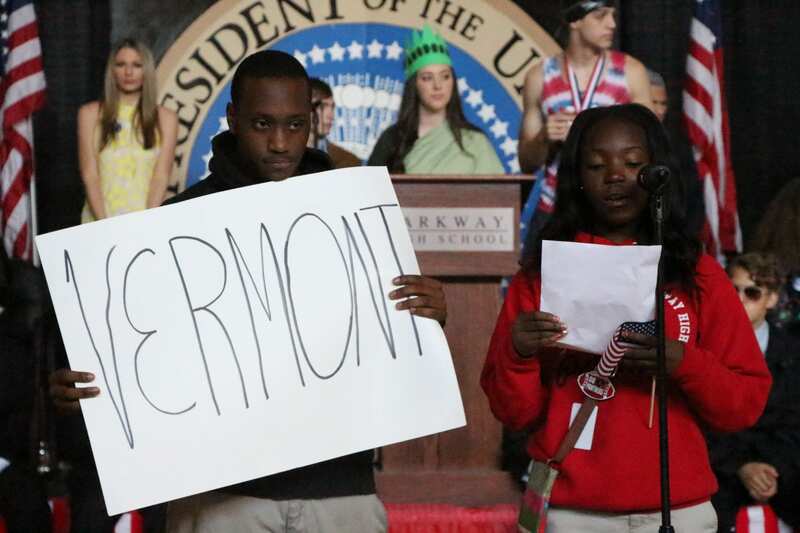 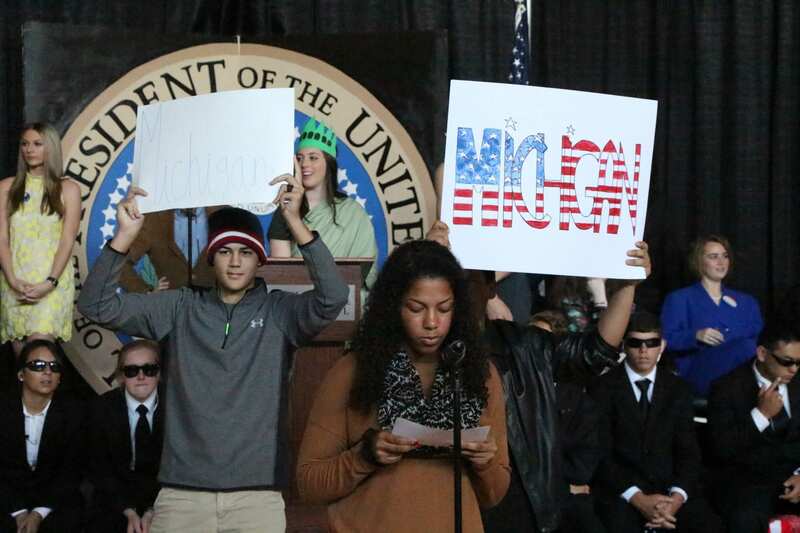 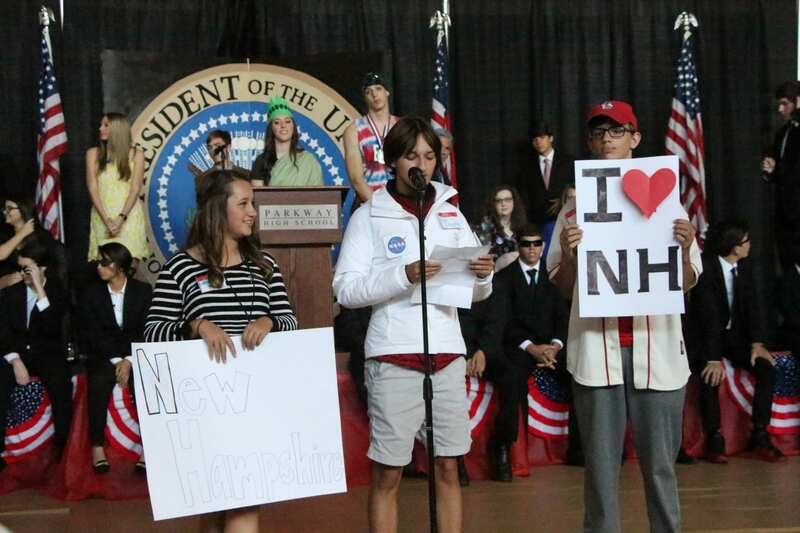 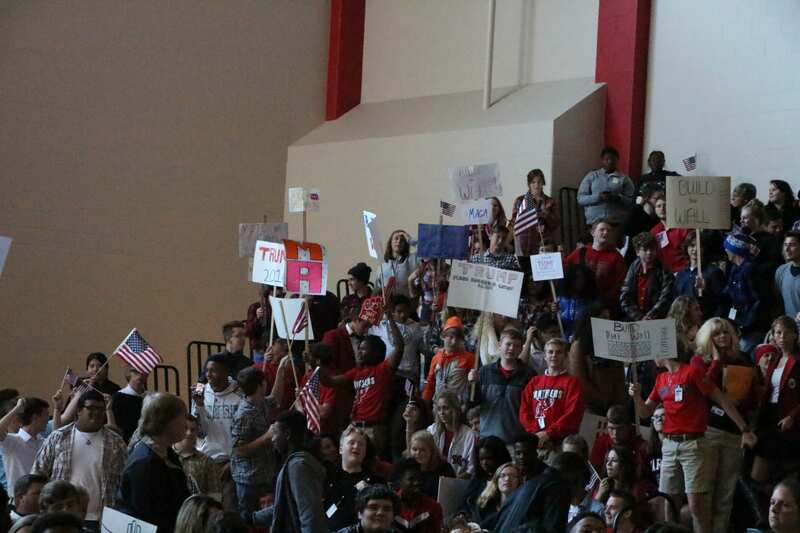 Students heard speeches from the presidential candidates before casting their votes in the 2016 Electoral College. 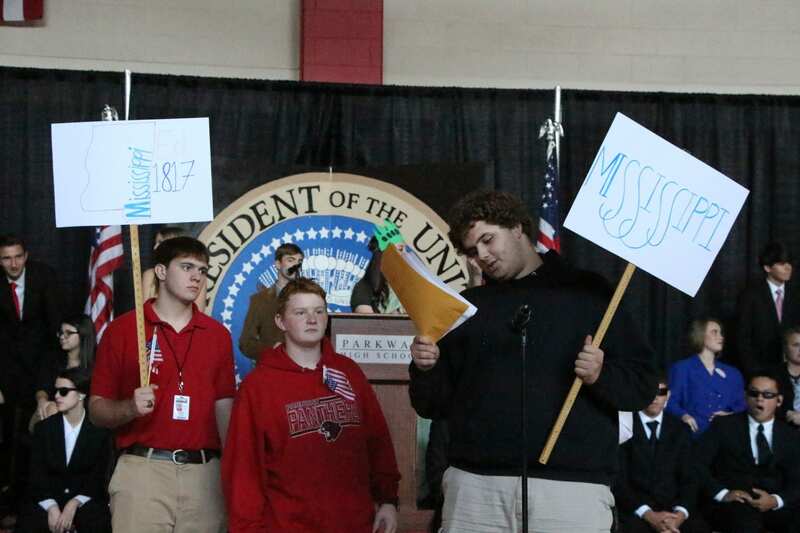 To prepare for the mock election, each homeroom class was assigned a state to represent in the Electoral College. 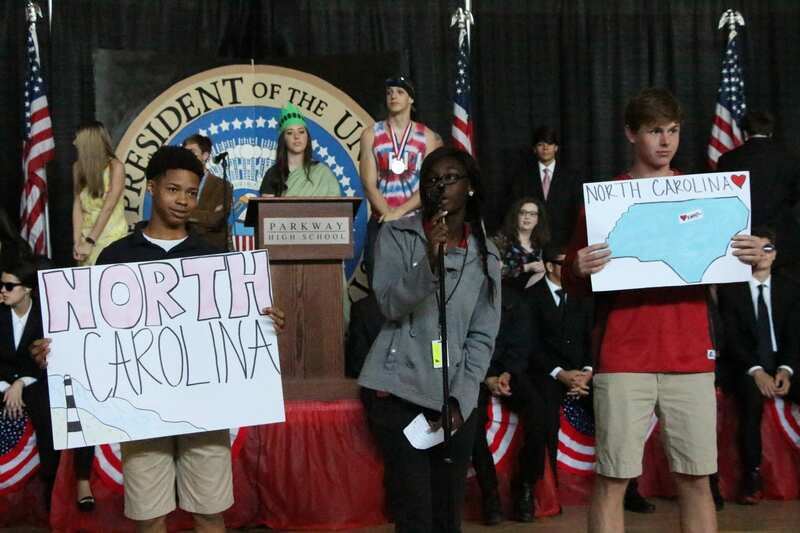 Students researched their assigned state and voted based upon campaigning activities that took place earlier in the week. 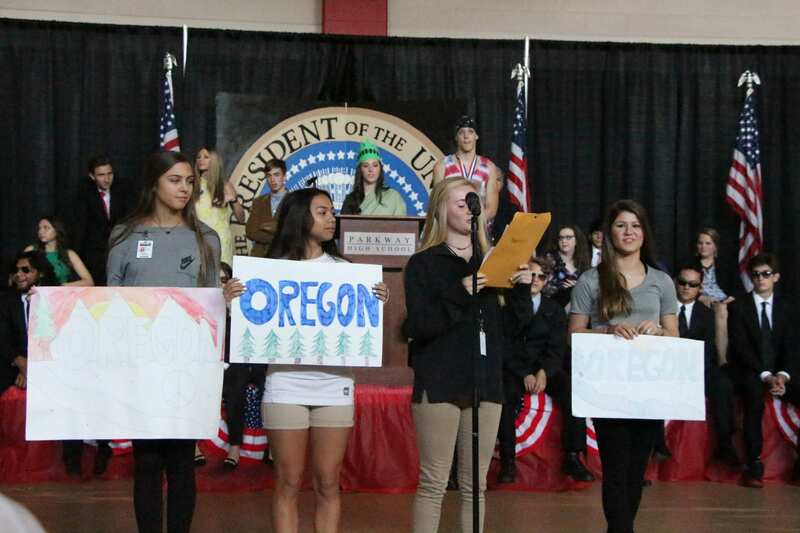 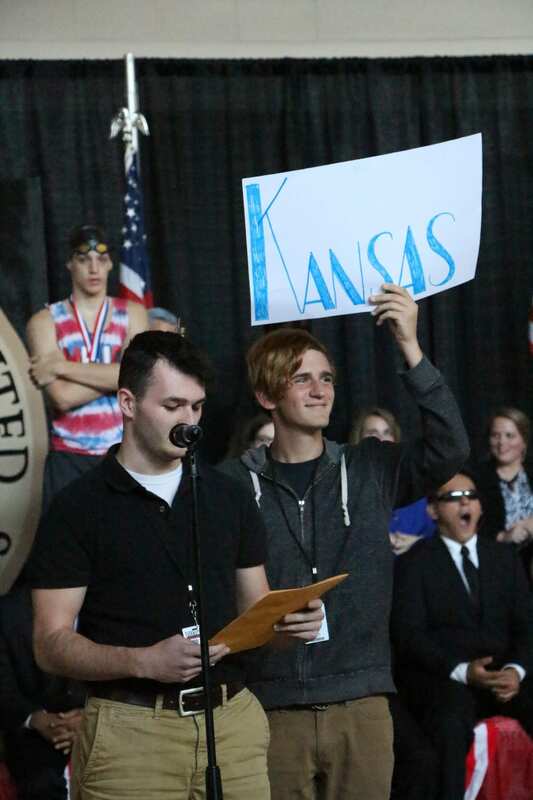 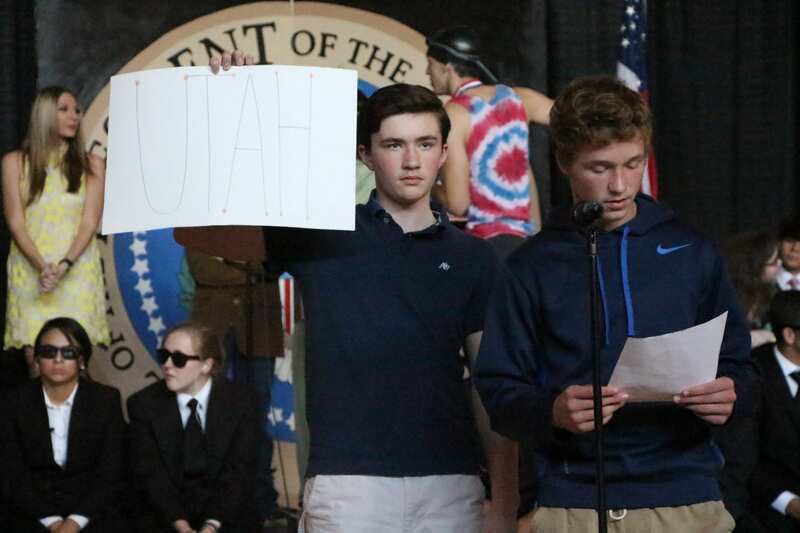 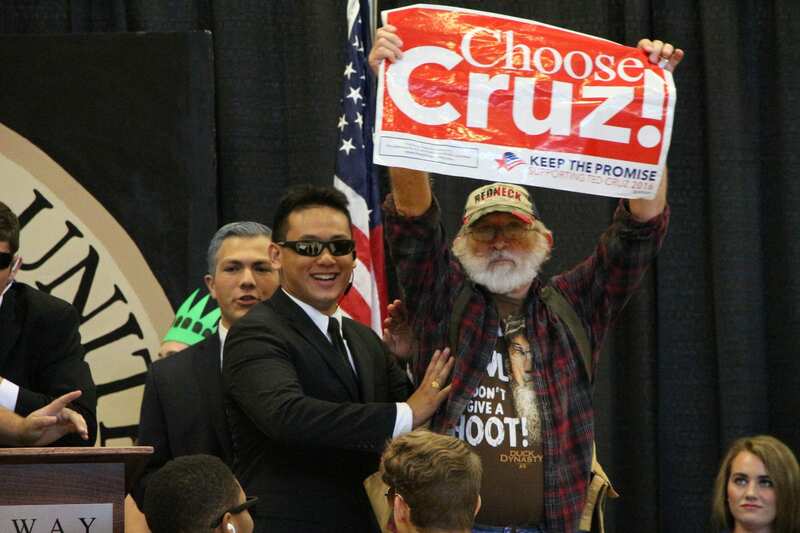 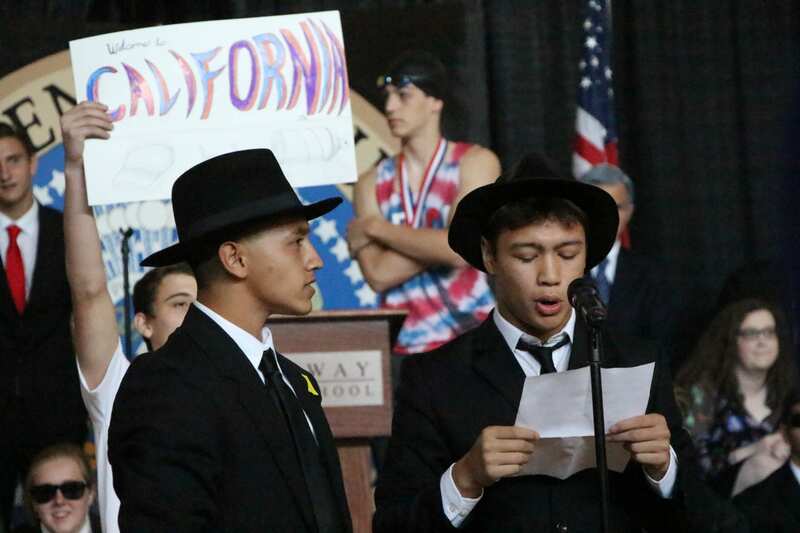 Each “state” sent a small group of delegates to announce their vote for President. 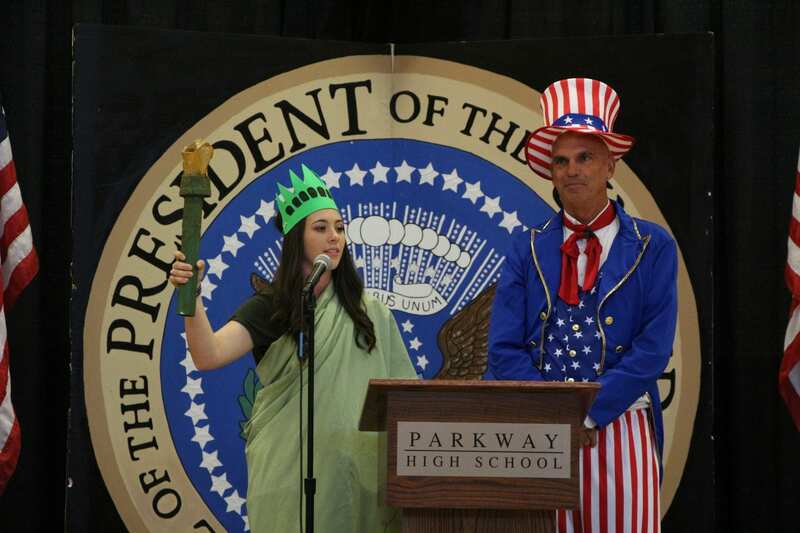 So who is Parkway’s choice? 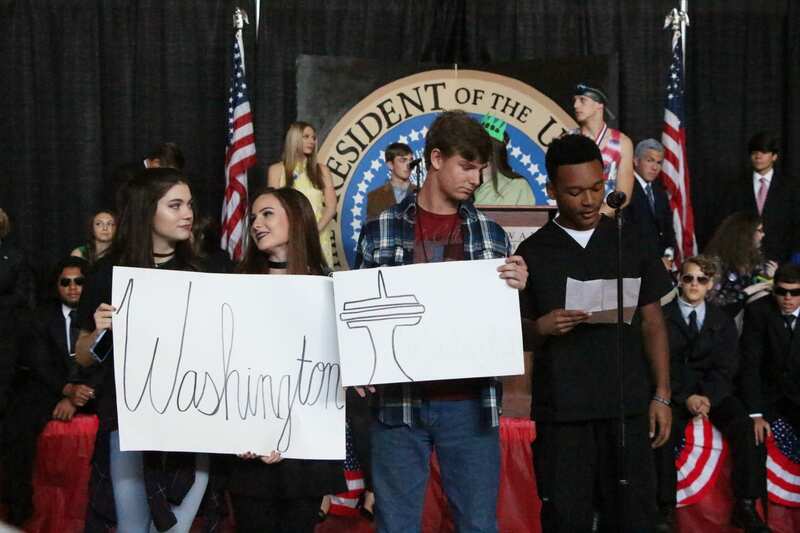 The Panthers elected Donald Trump as the 45th President of the United States.